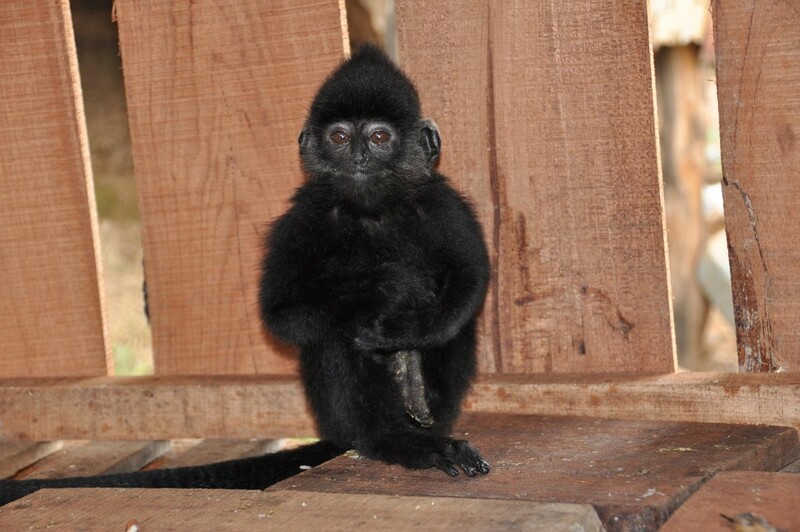 In June, I have a very interessting trip to Laos togheter with my friends Tilo Nadler (Endangered Primate Rescue Center Vietnam) and Roland Maennel (Zoo Leipzig, Germany). 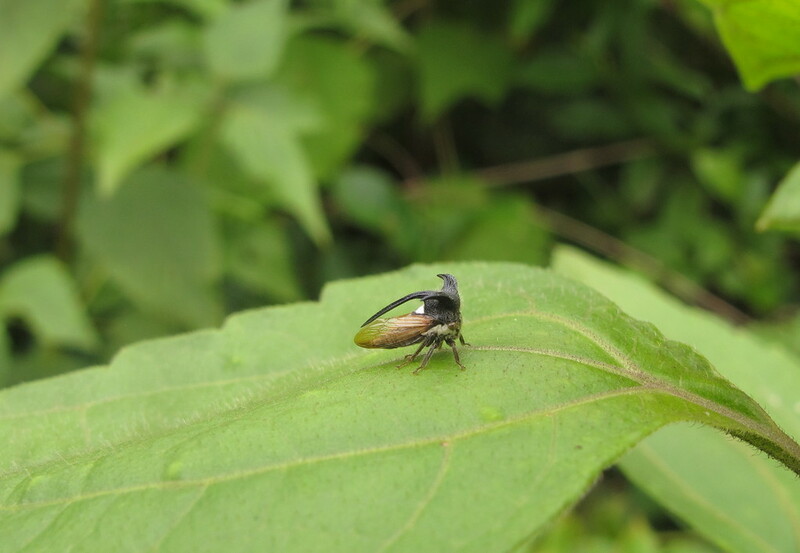 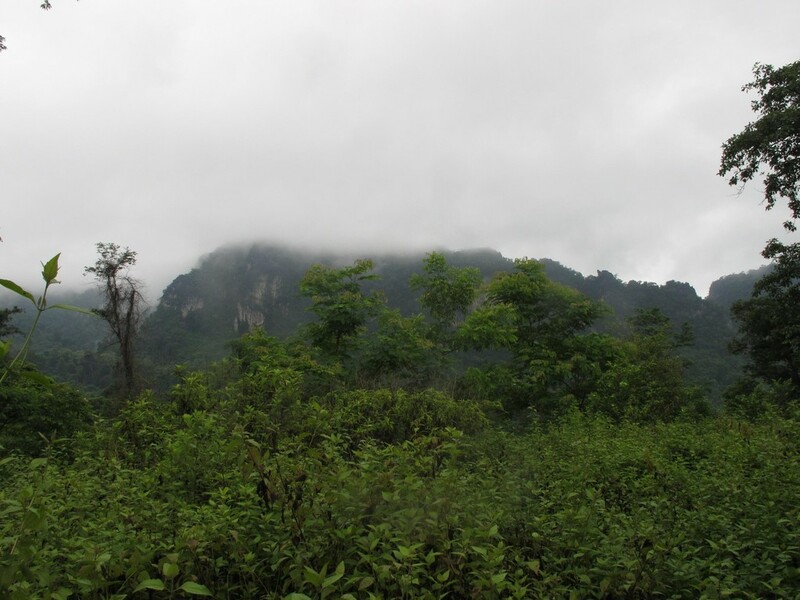 The reason of these trip was to find out some information about the langurs in Laos and for me to discover the insect fauna in Laos. 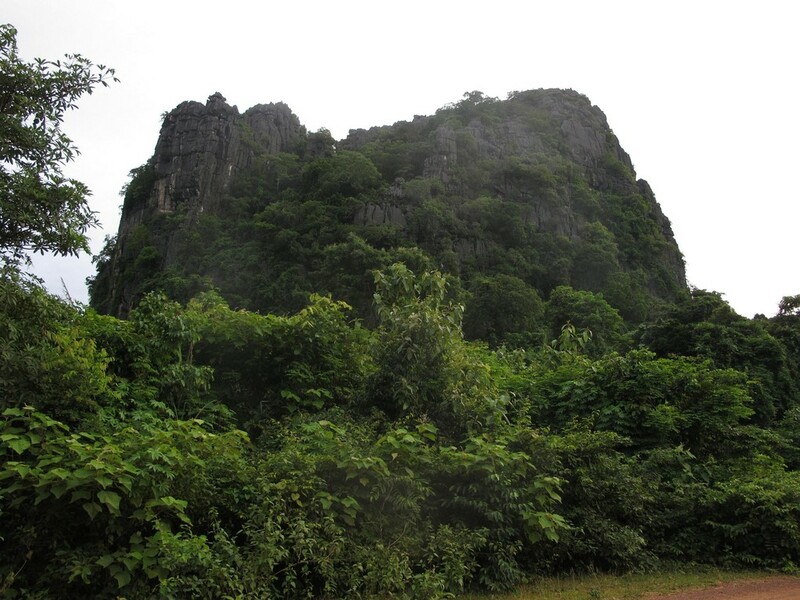 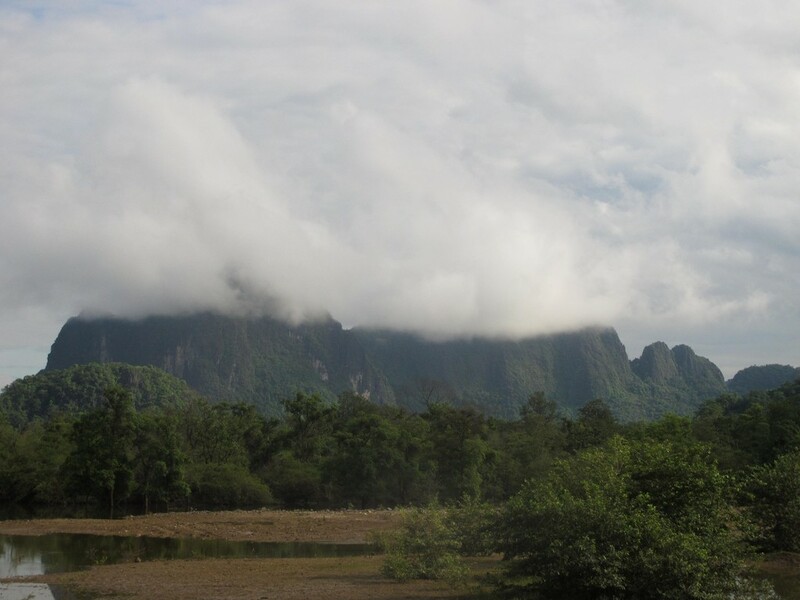 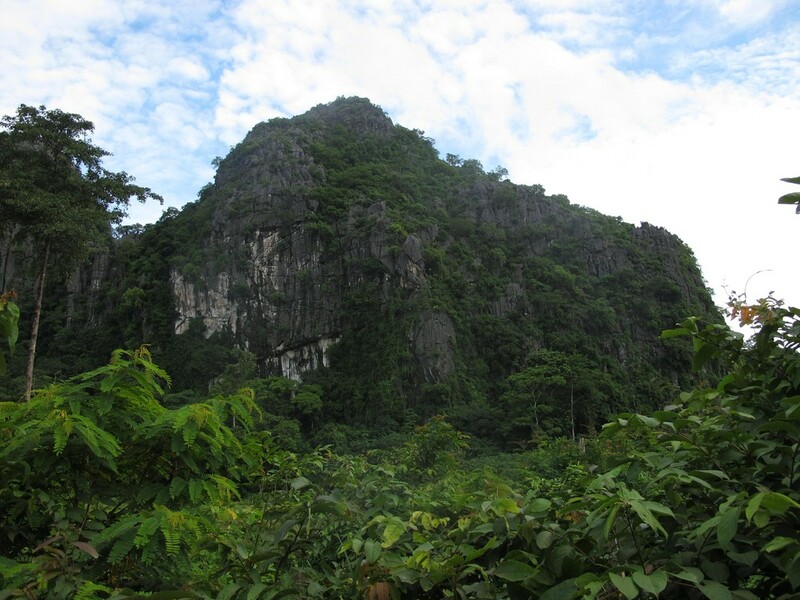 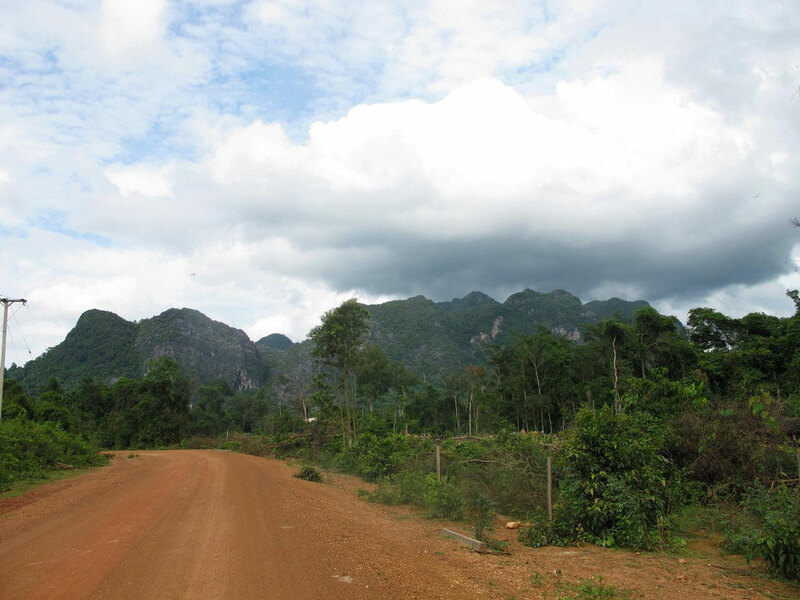 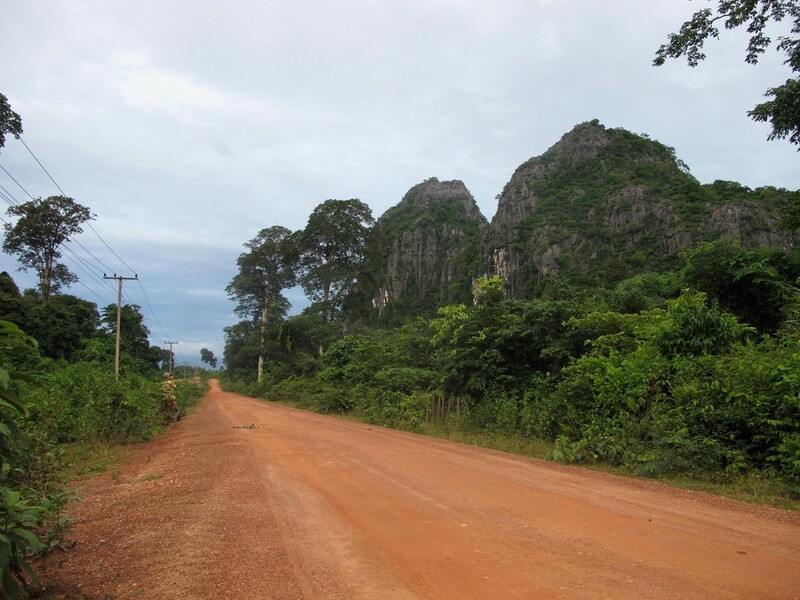 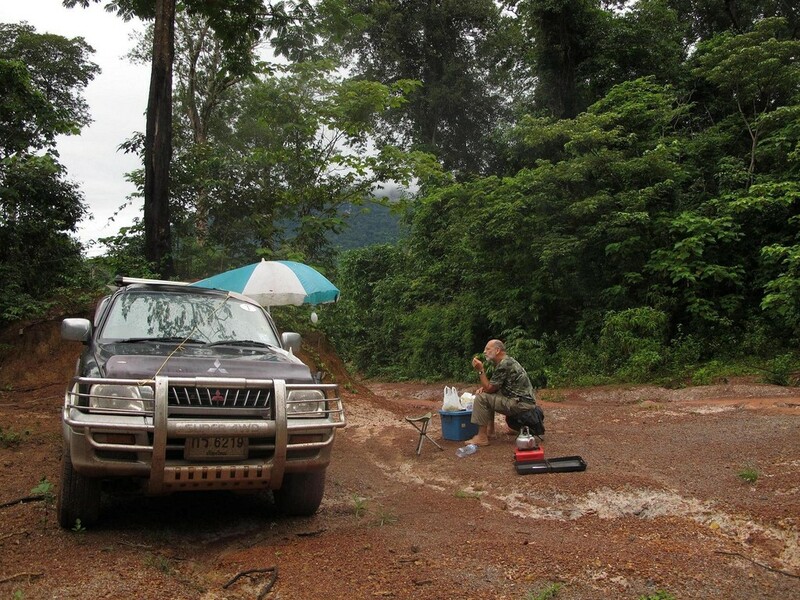 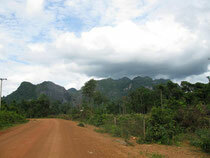 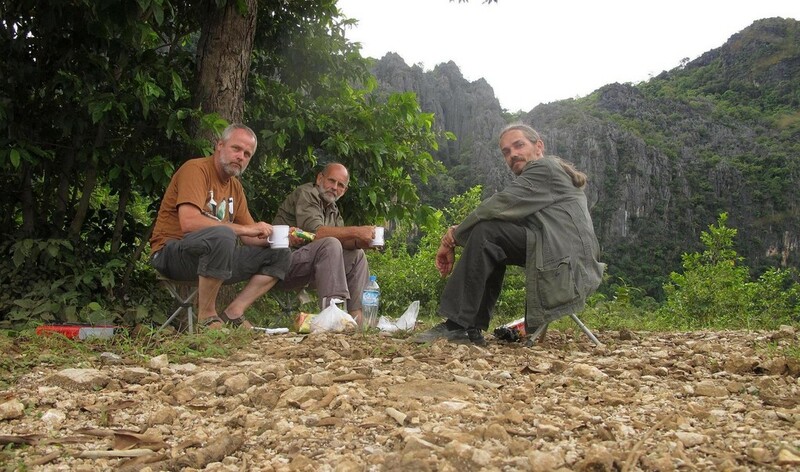 The first day's we stay about 50 km east from Thakhek town between some limestone mountain. 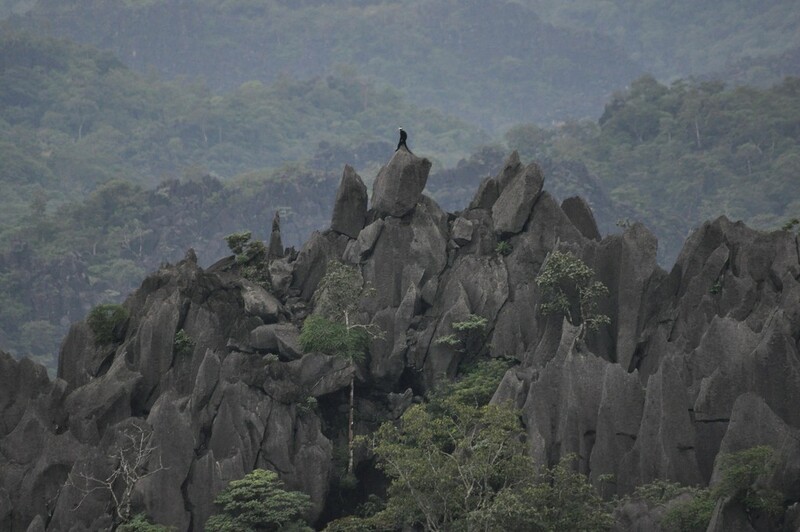 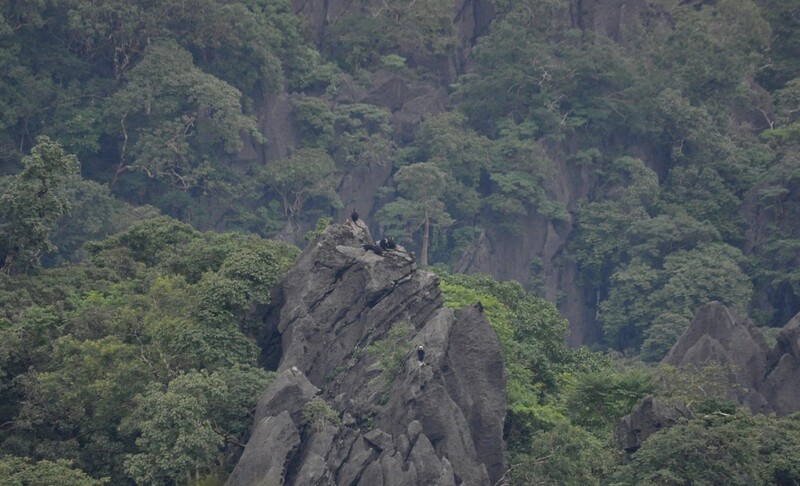 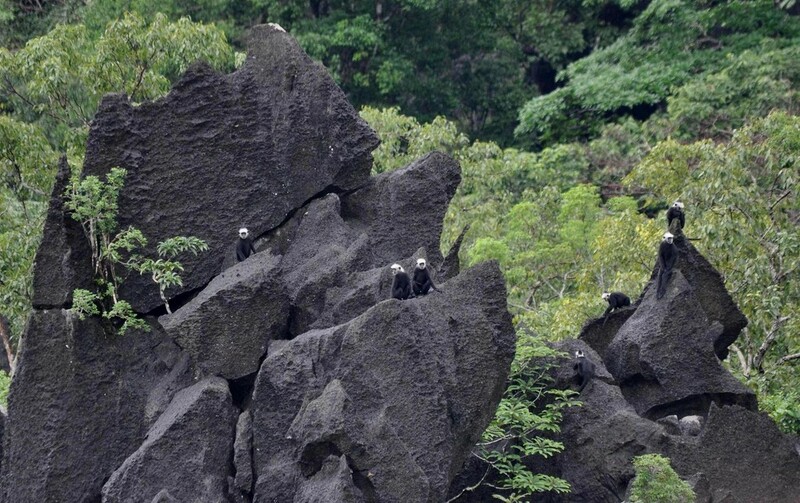 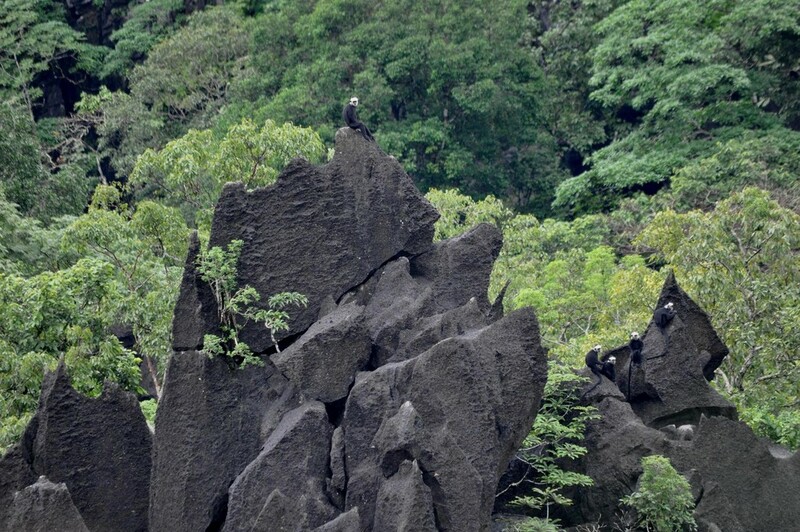 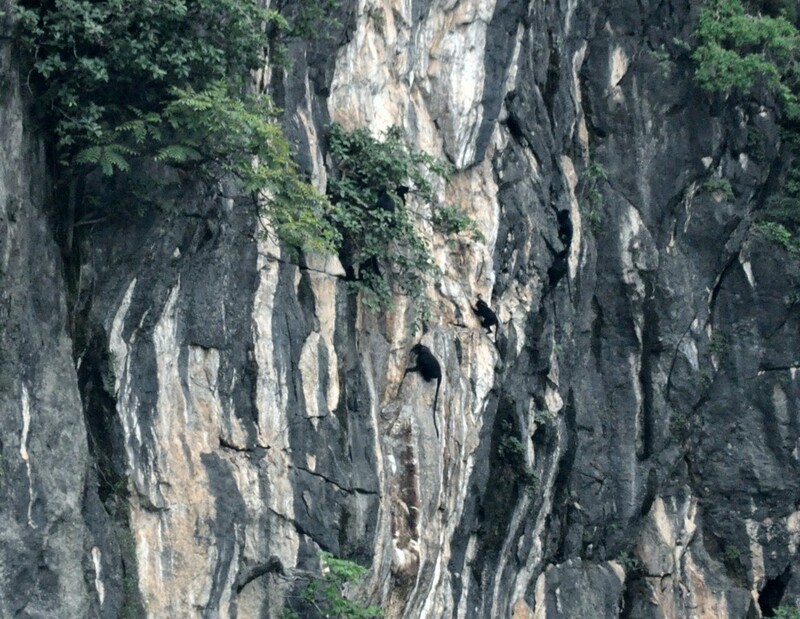 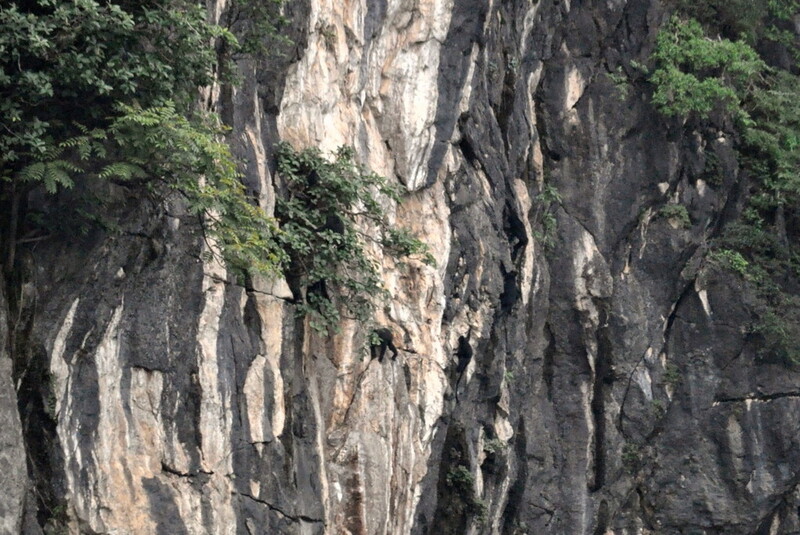 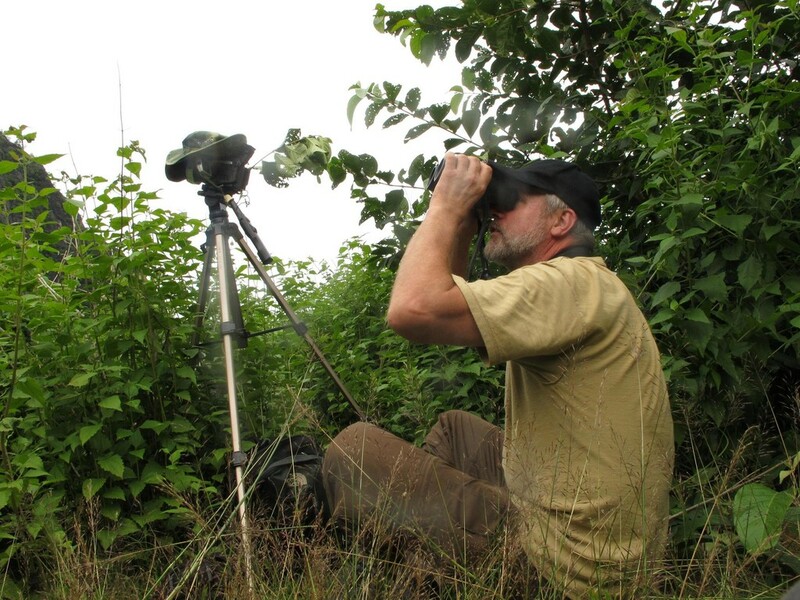 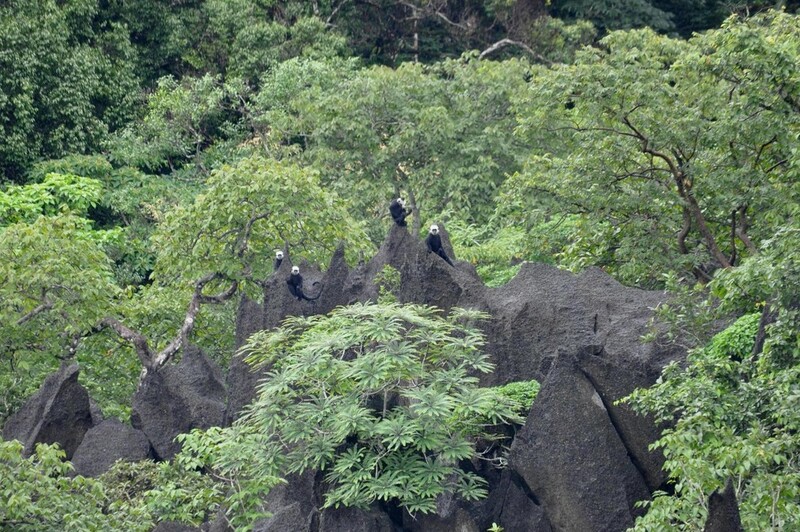 Very far we can see on evening some black langurs on a limestone cliff and at night time some moth's of the family Notodontidae come to the light trap. 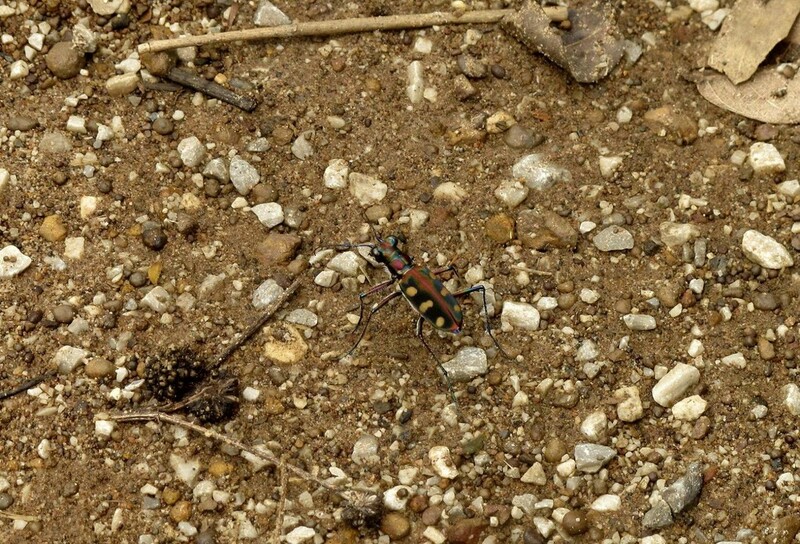 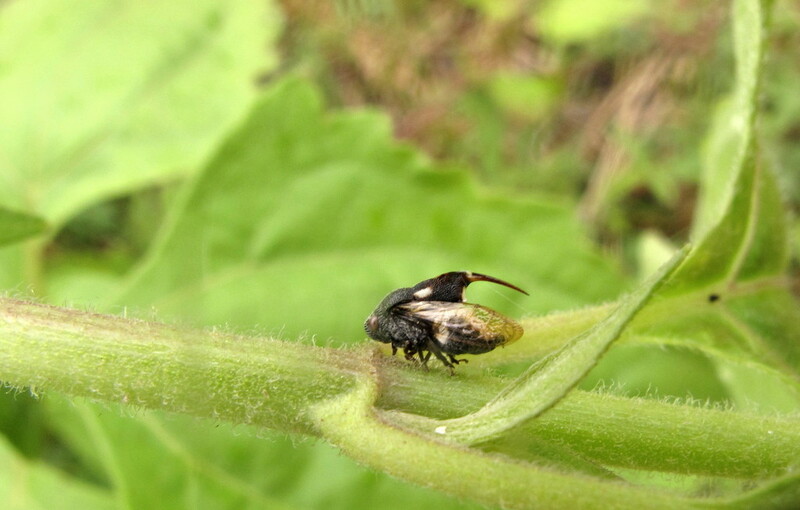 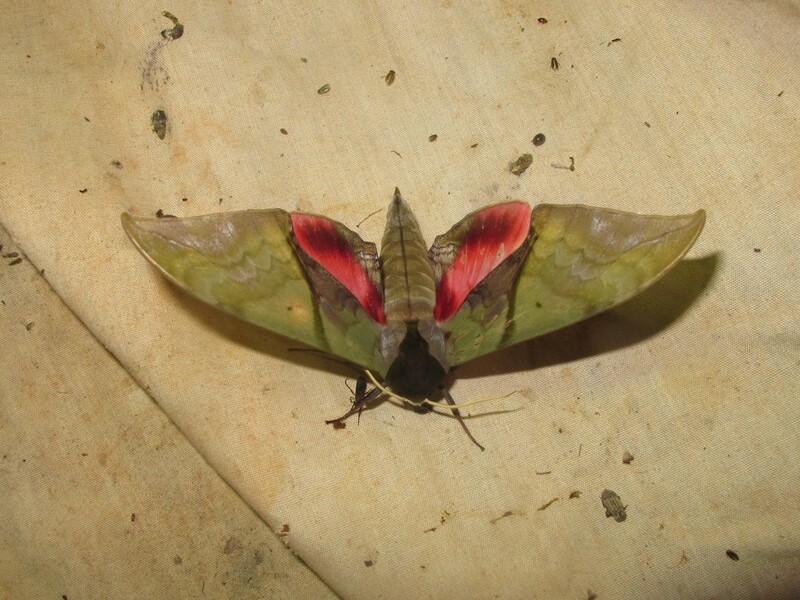 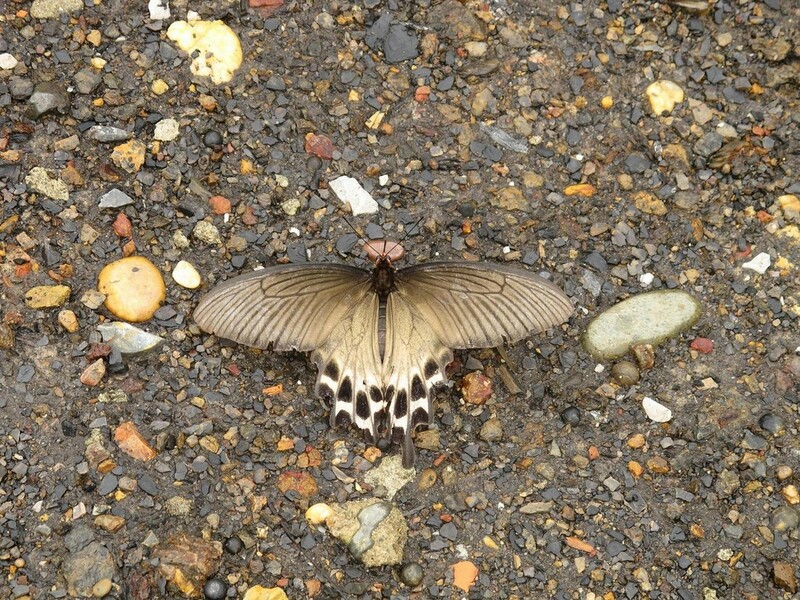 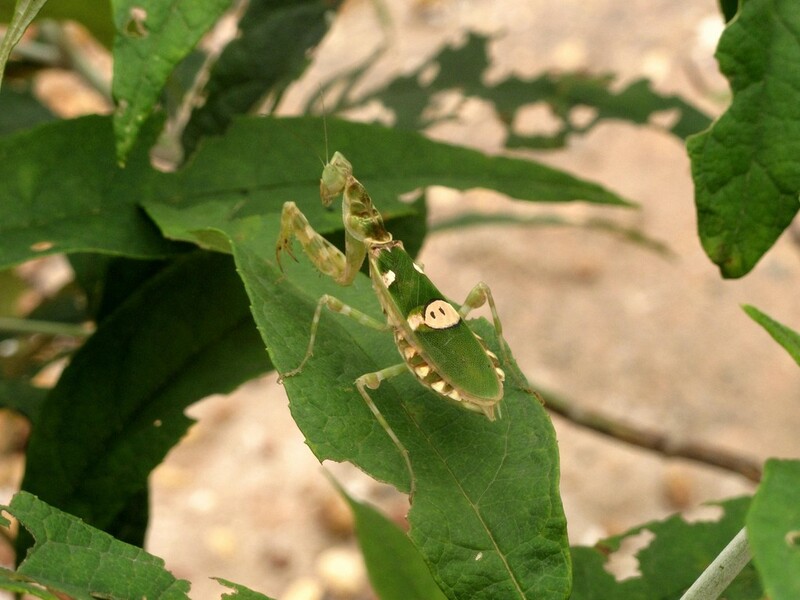 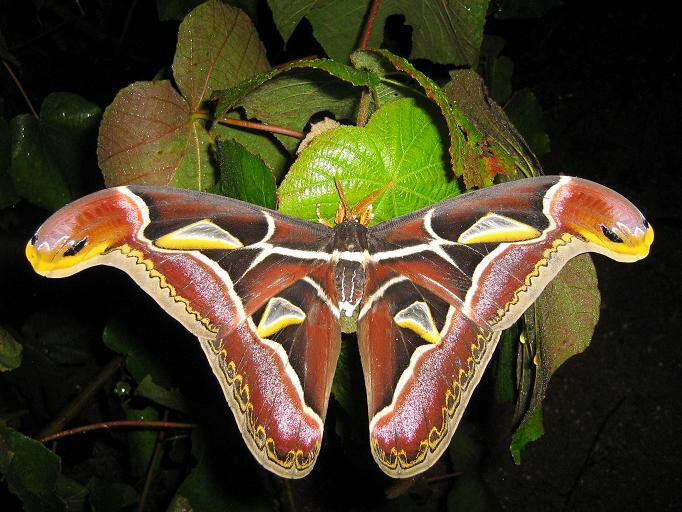 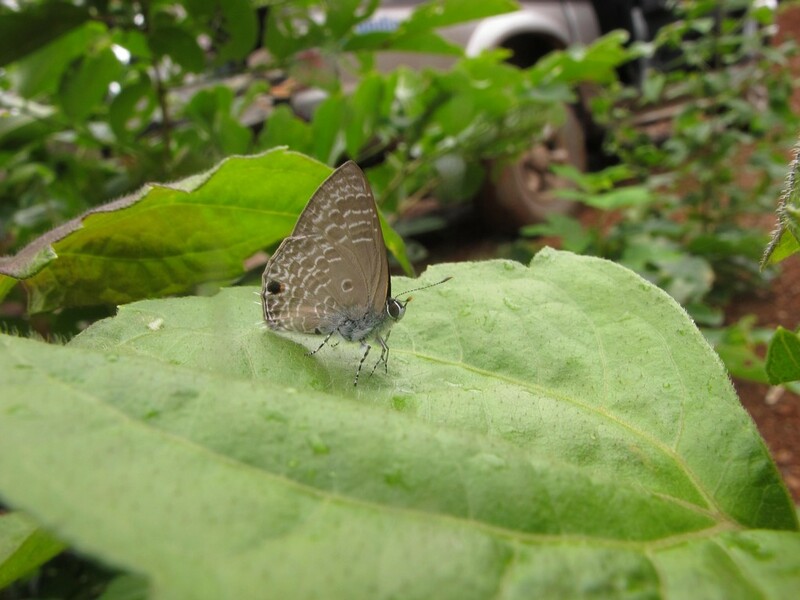 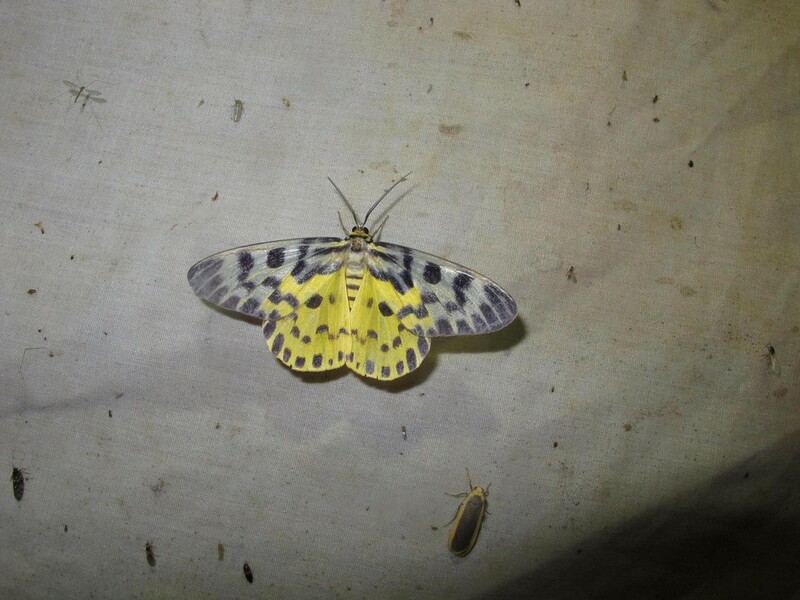 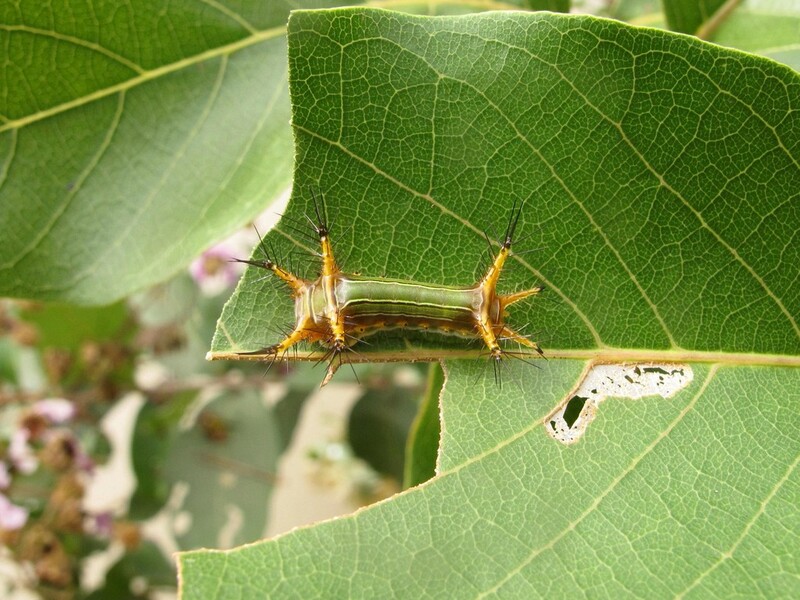 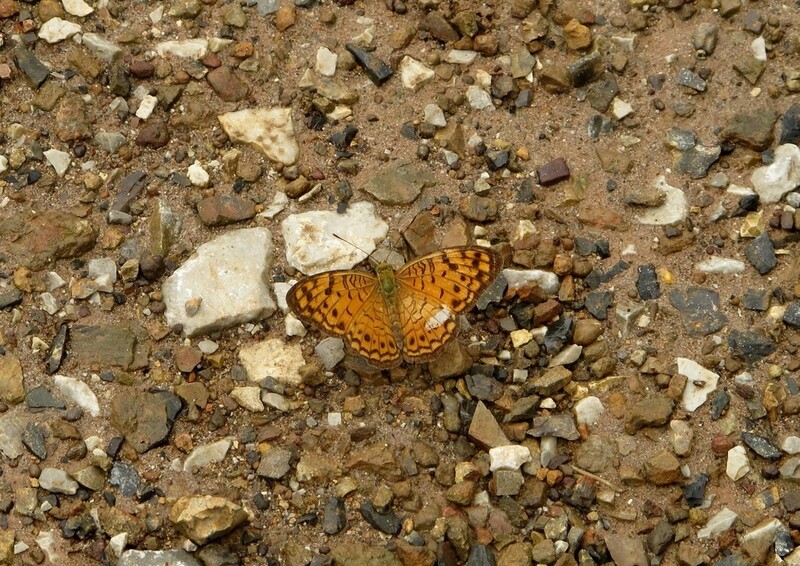 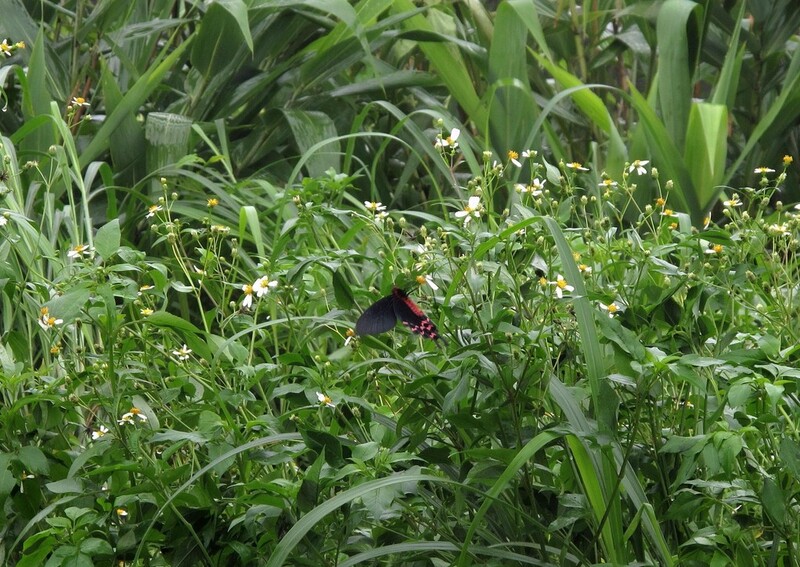 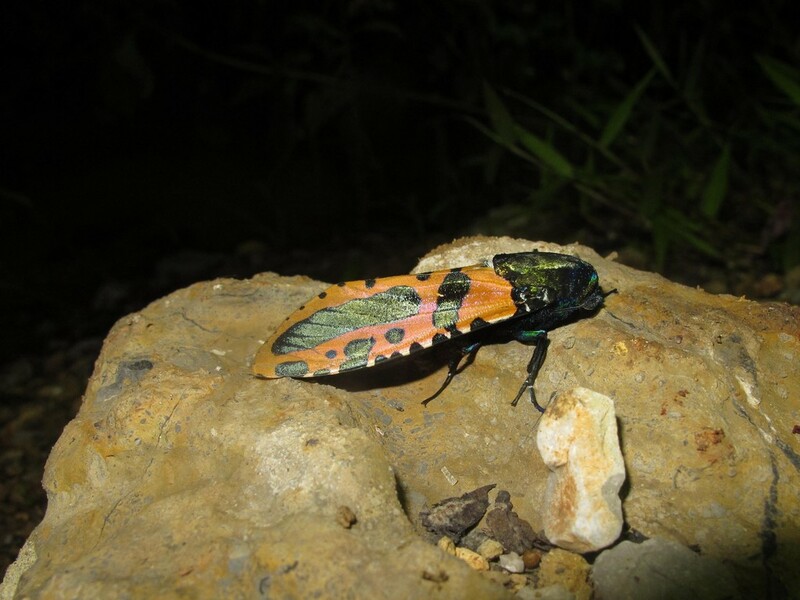 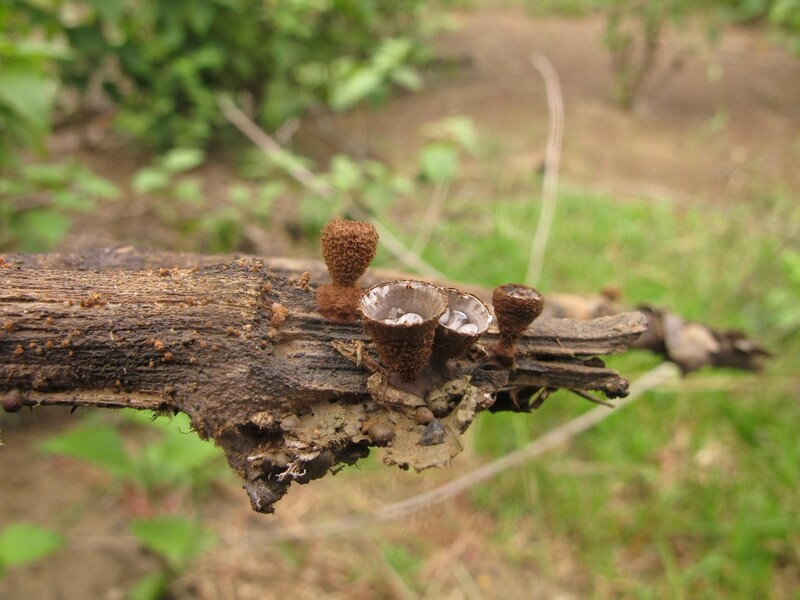 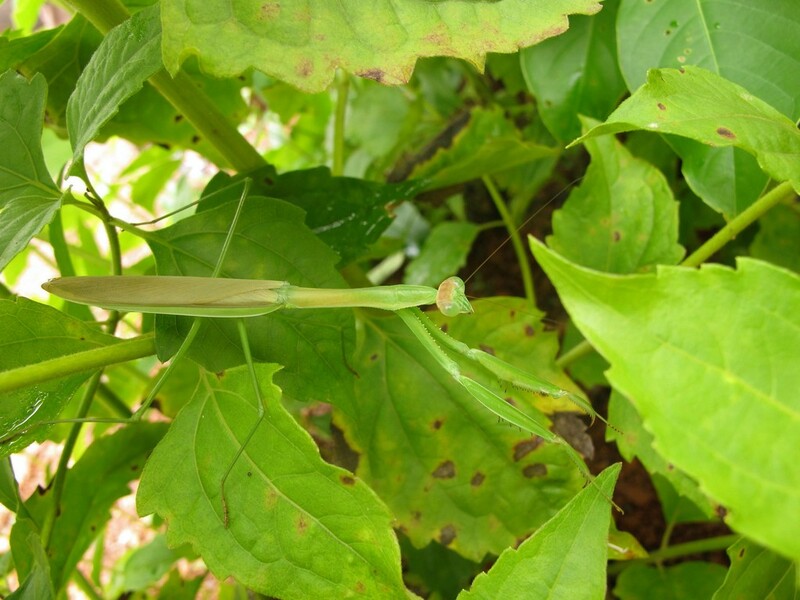 Very interessing on day time was also a female of Papilionidae species, Atrophaneura laos. 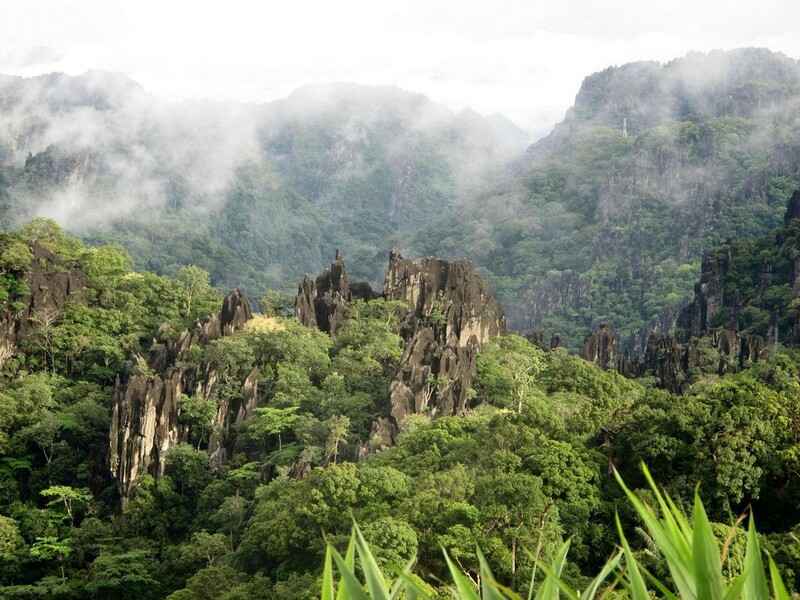 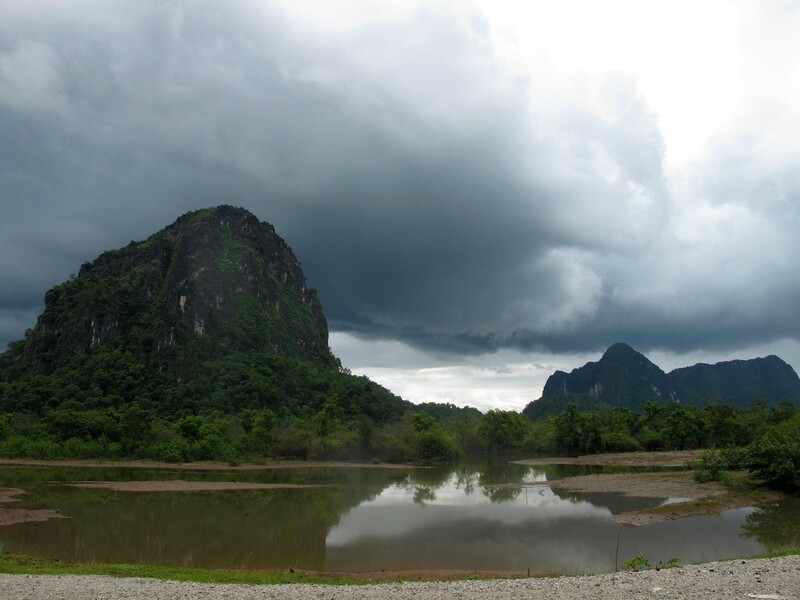 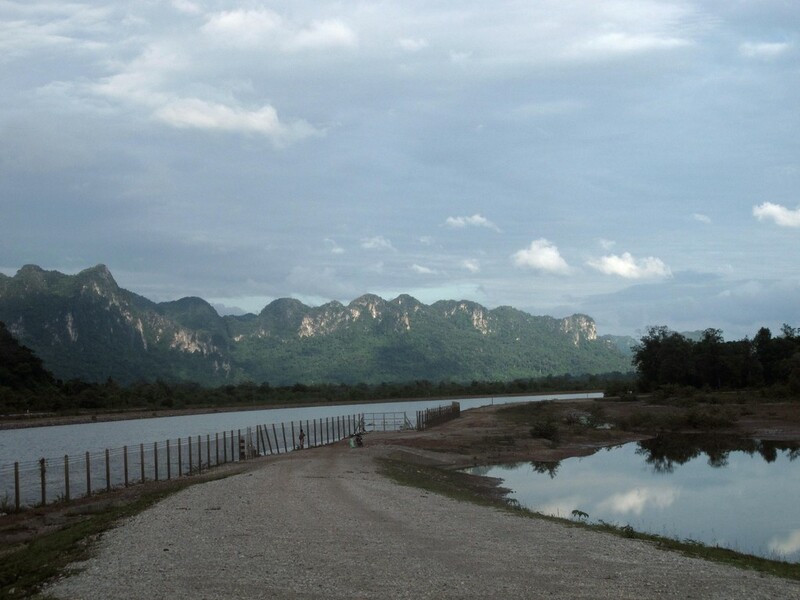 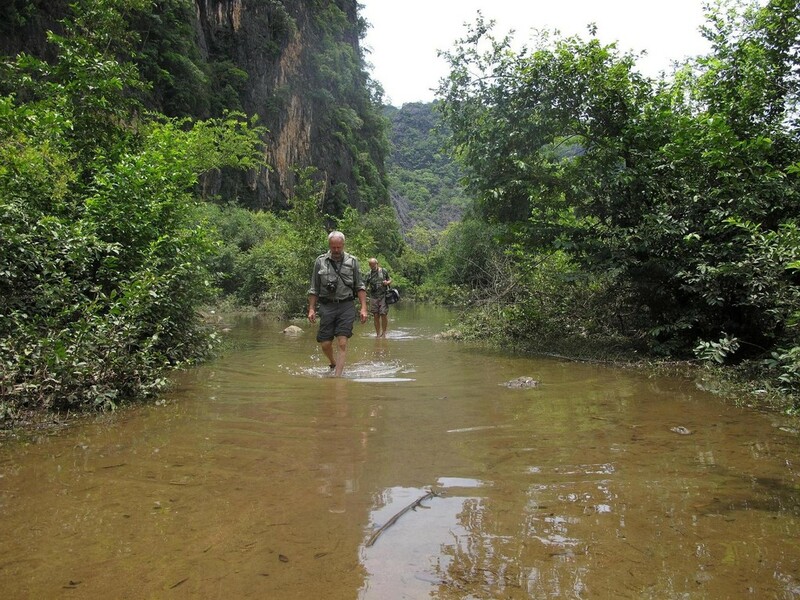 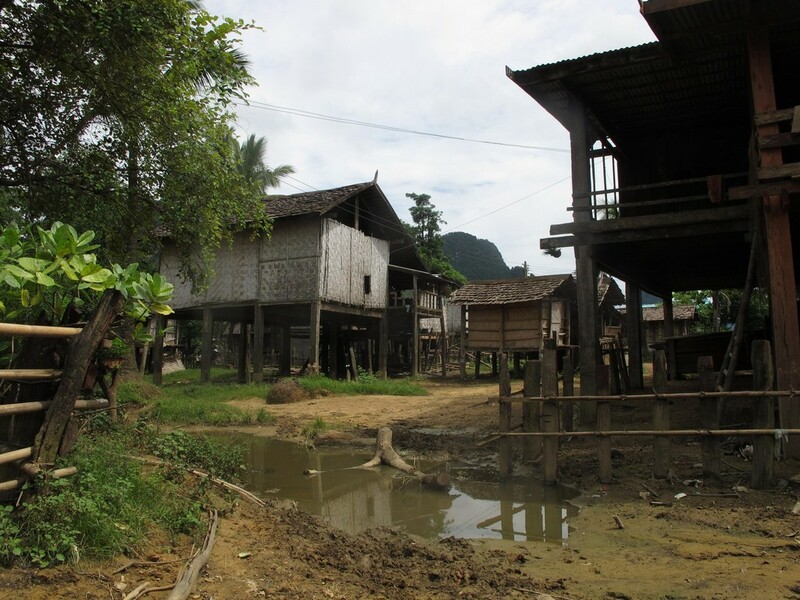 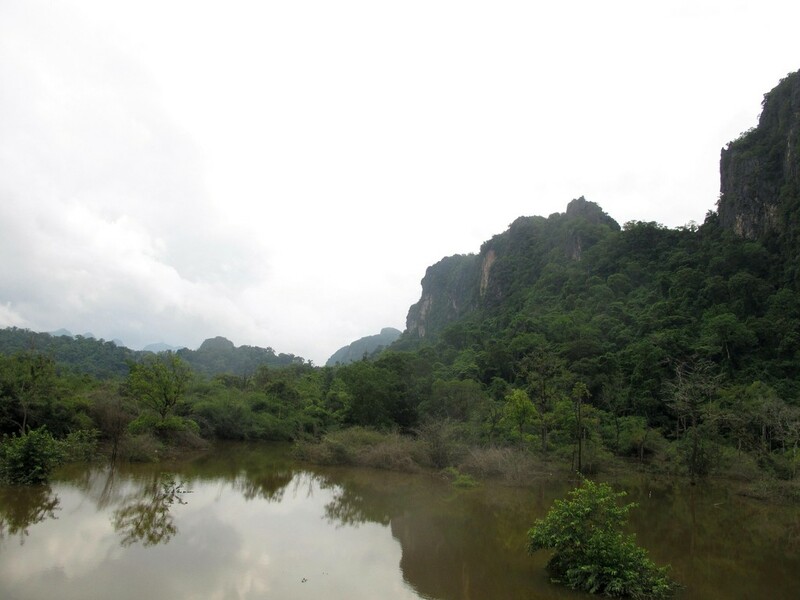 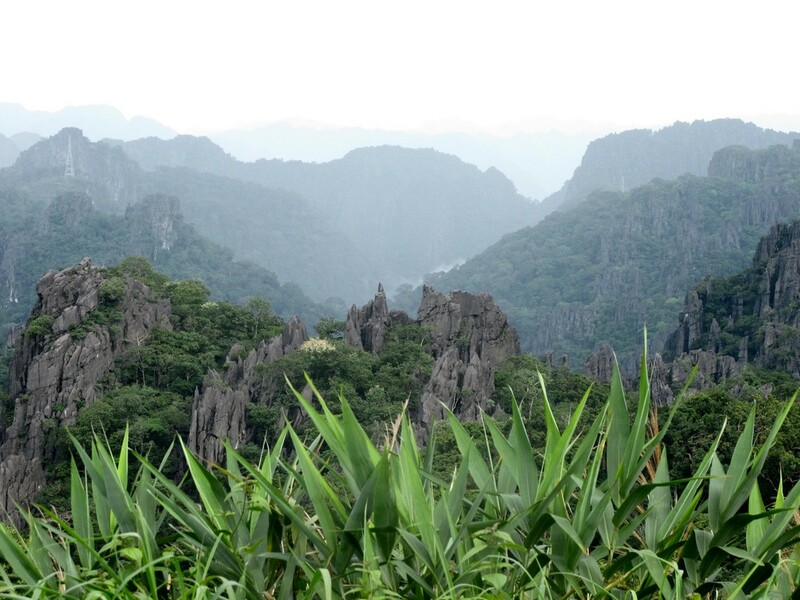 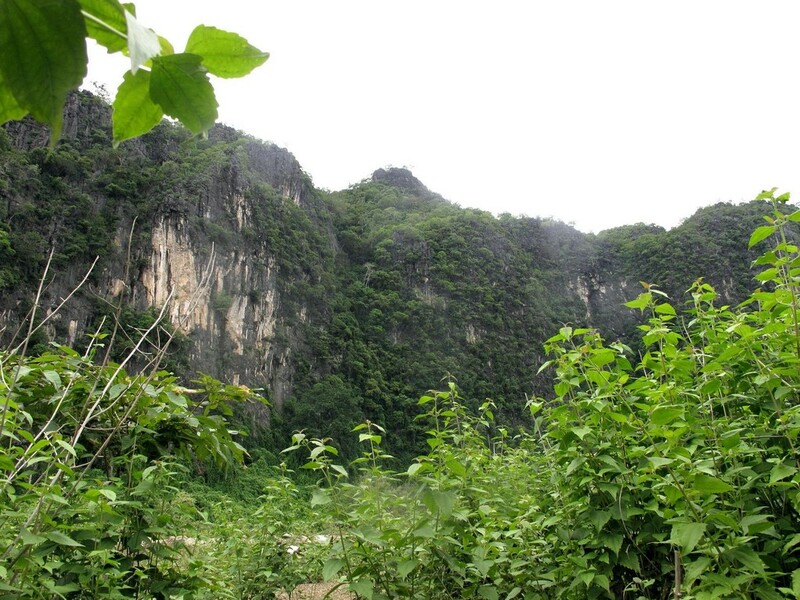 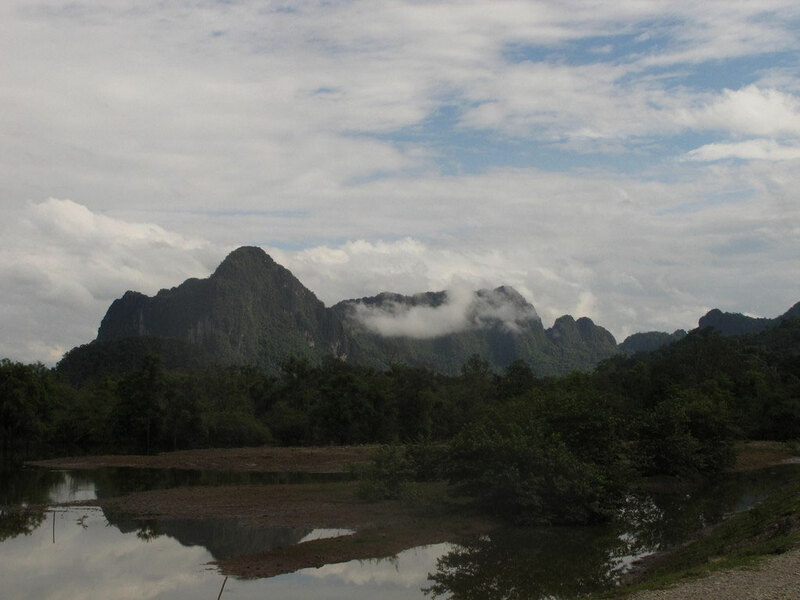 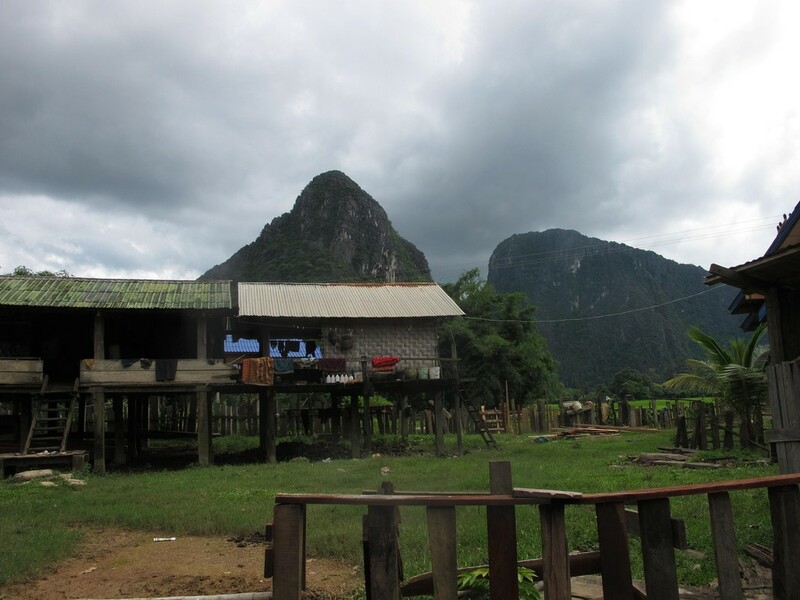 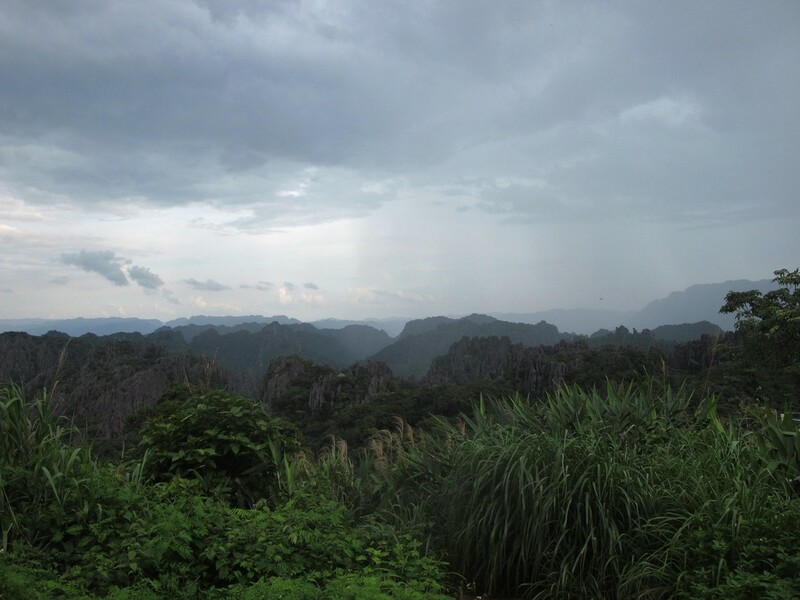 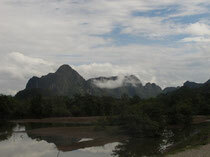 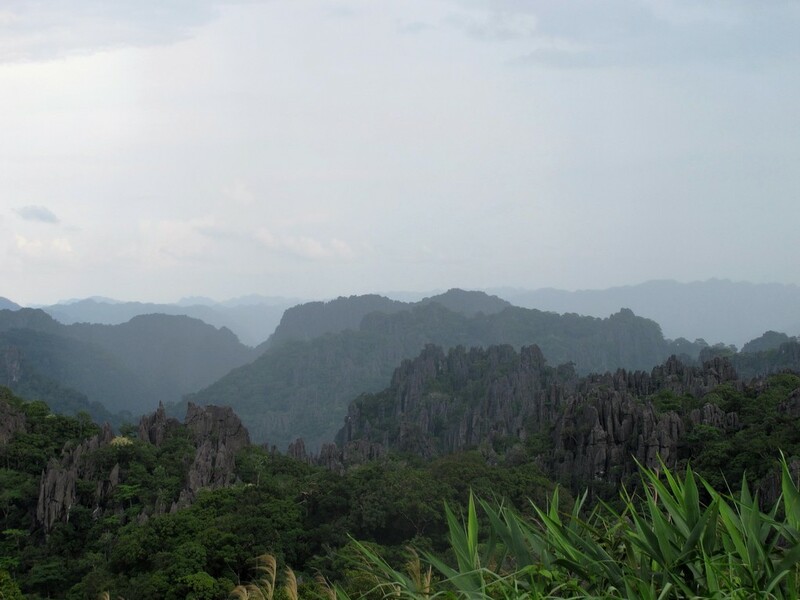 Our second place was Ban Naping near Hin Nammo NBCA. 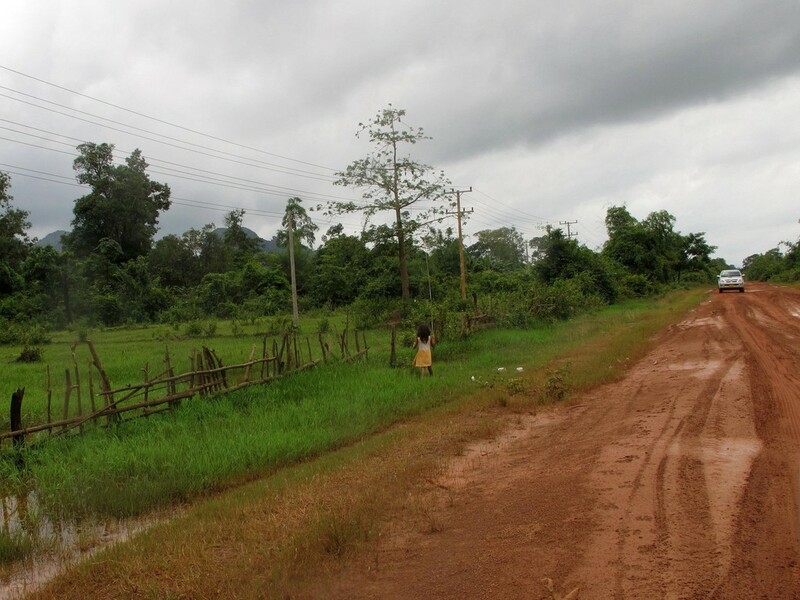 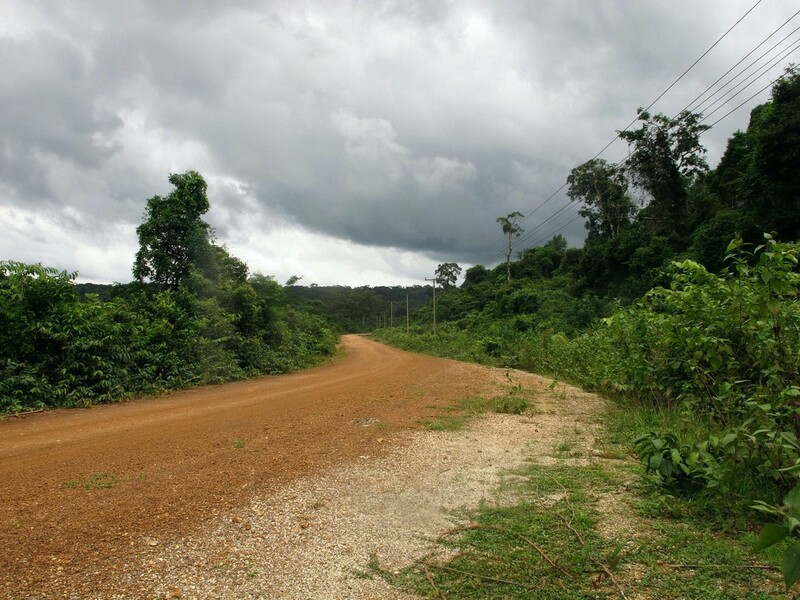 The road to these area was a dusty lane with red soil and we need some hour's for only 80 km. 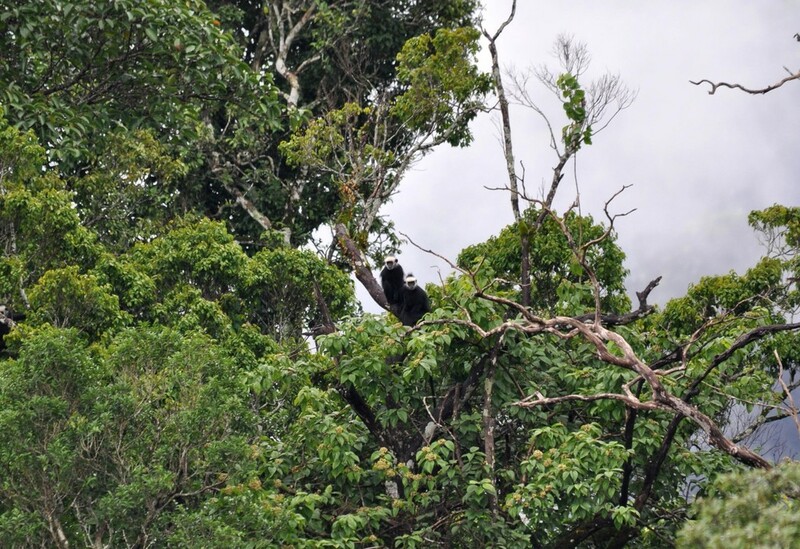 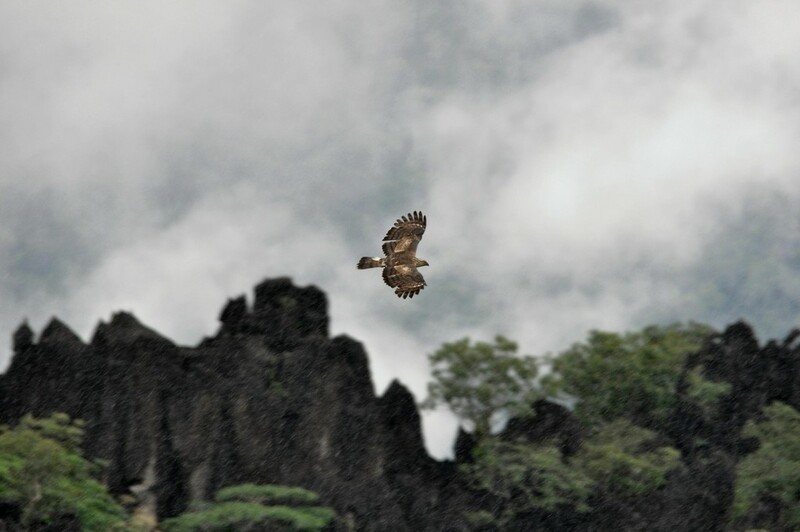 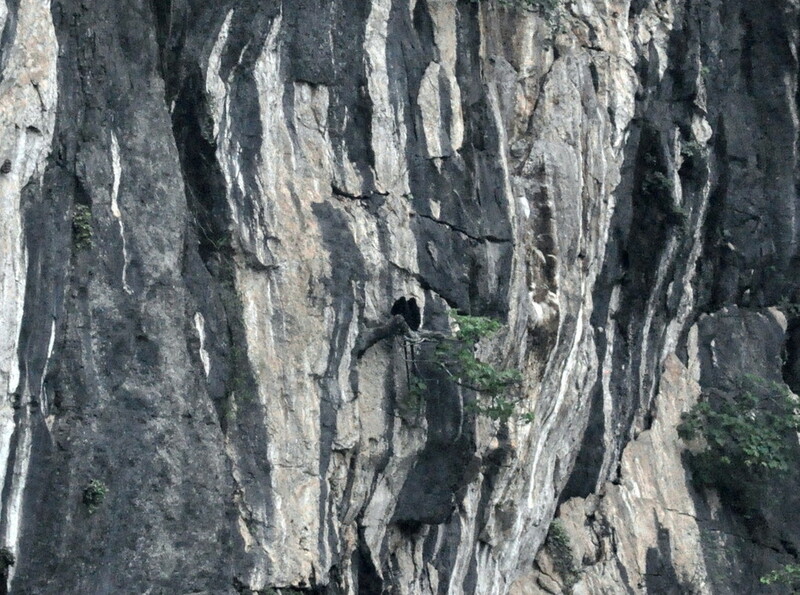 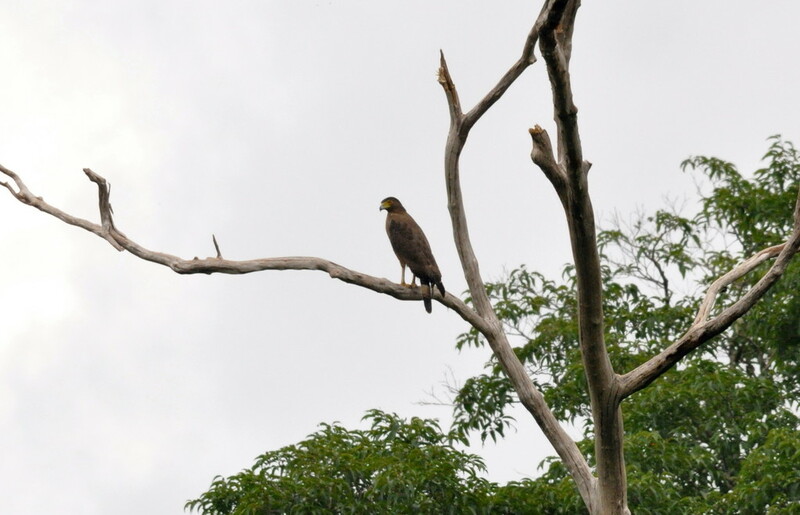 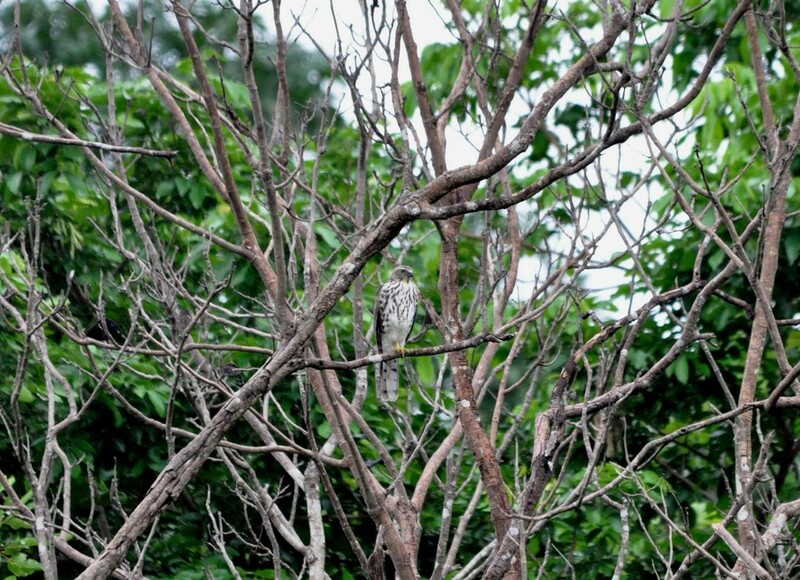 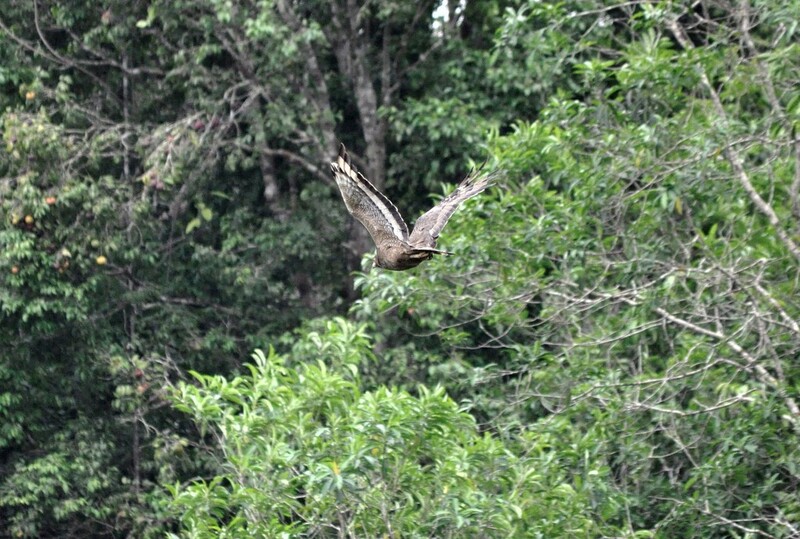 A nice eagle cross the road and in a village we found a young black langur as a pet. 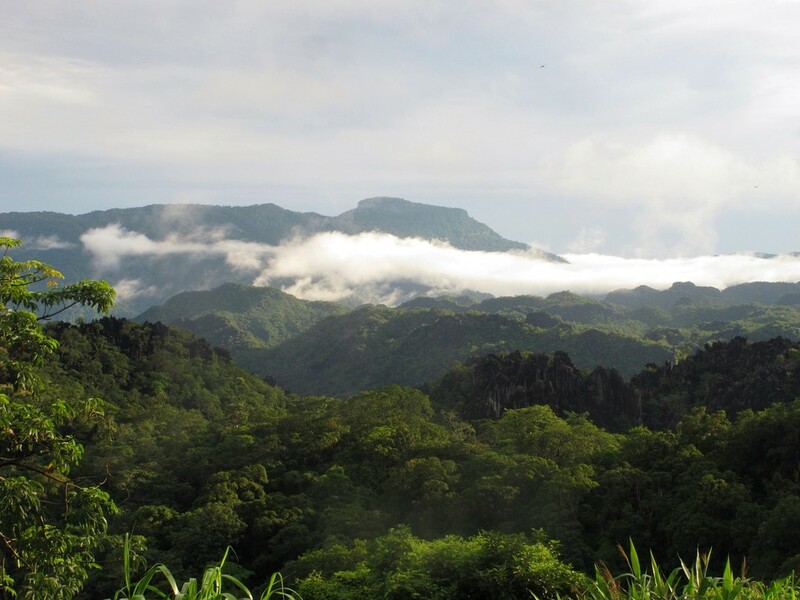 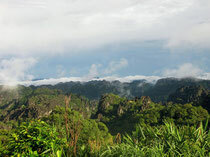 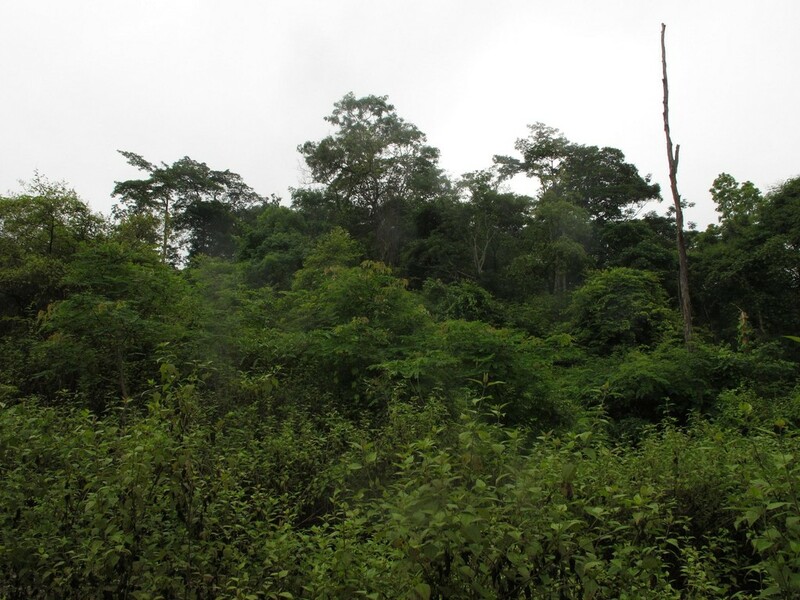 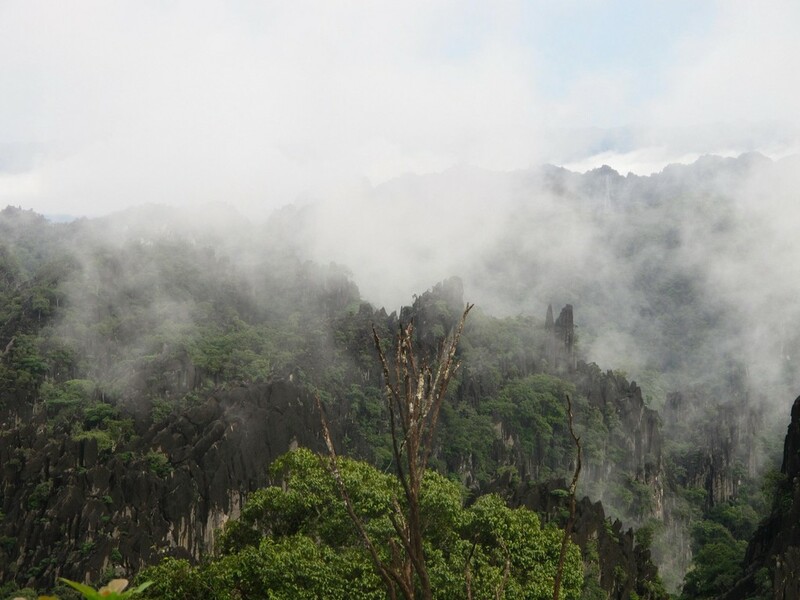 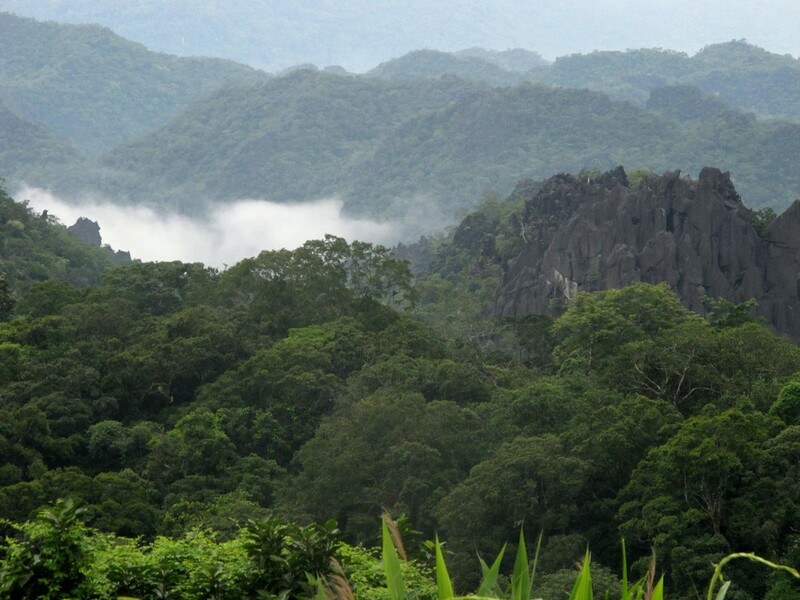 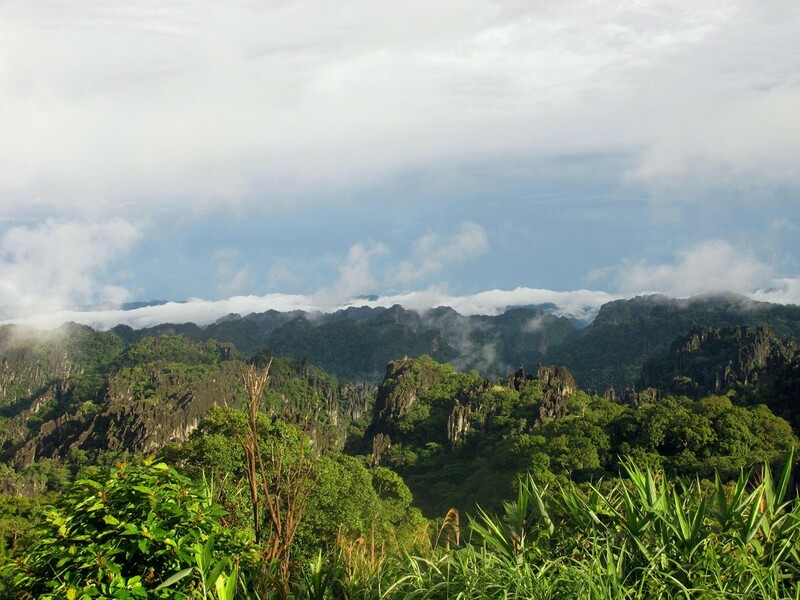 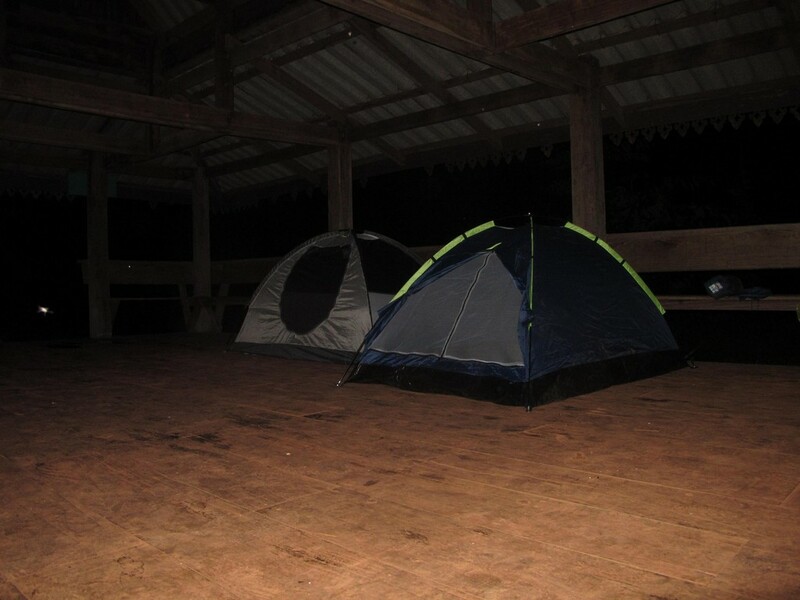 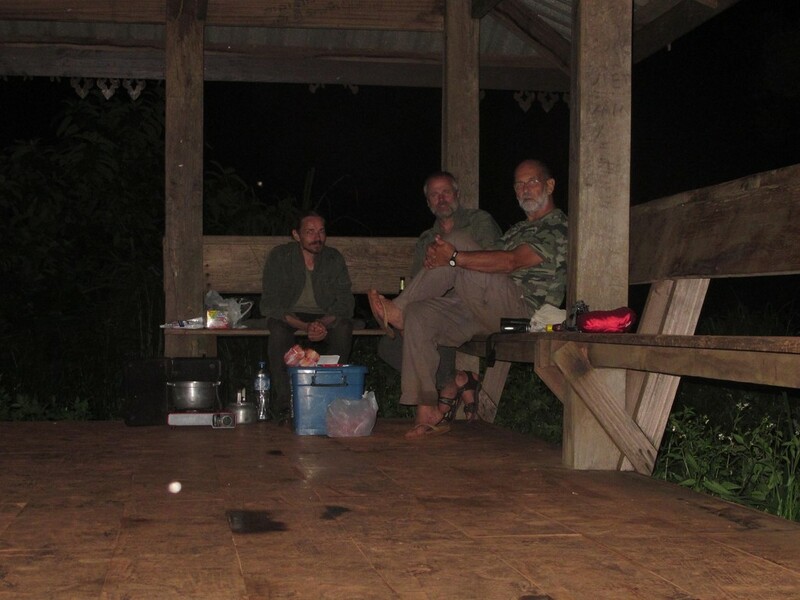 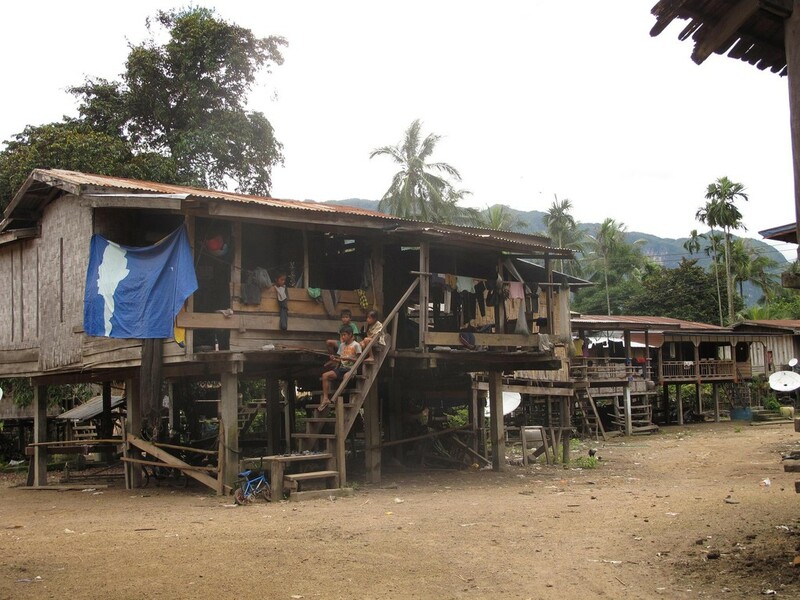 At night time we make our camp on a small forest way between limestone mountain. 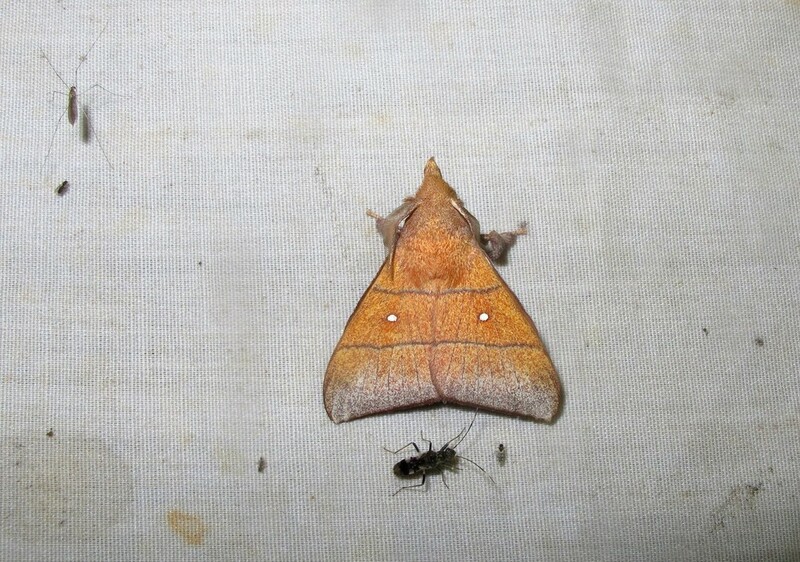 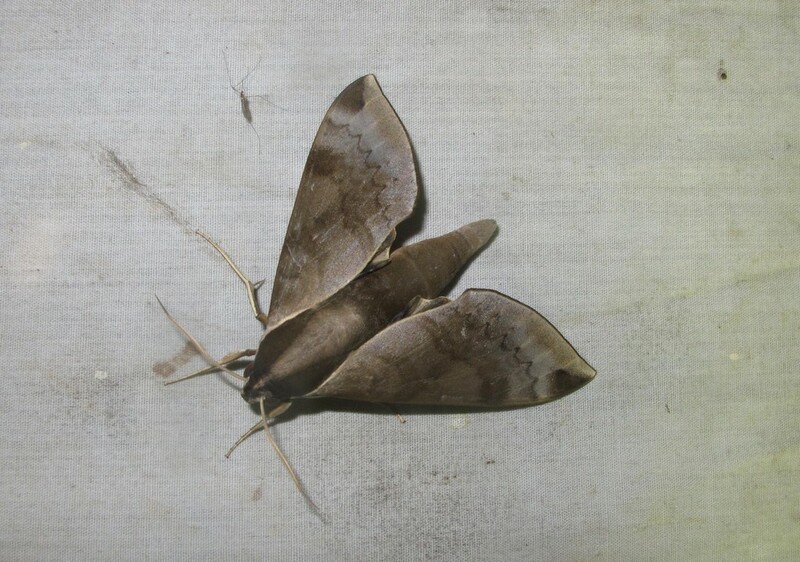 Some interessing Sphingidae and Geometridae species will visit the light trap. 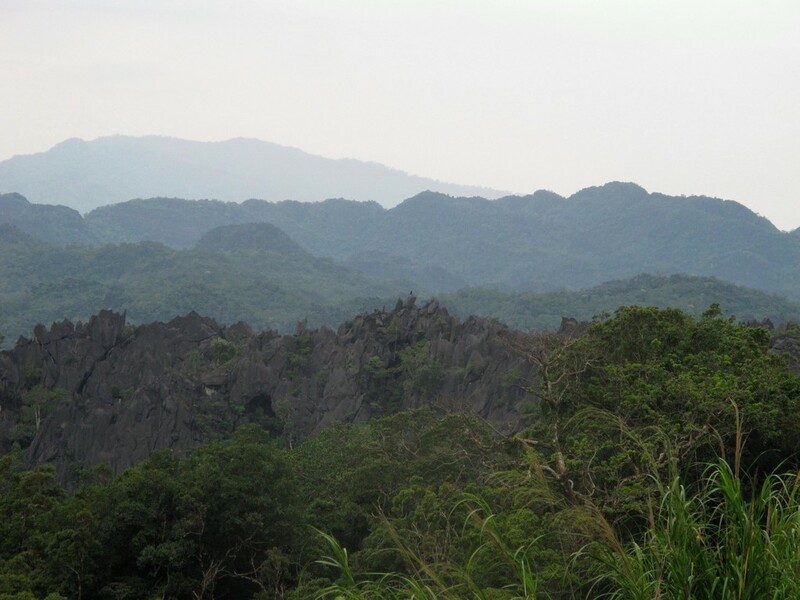 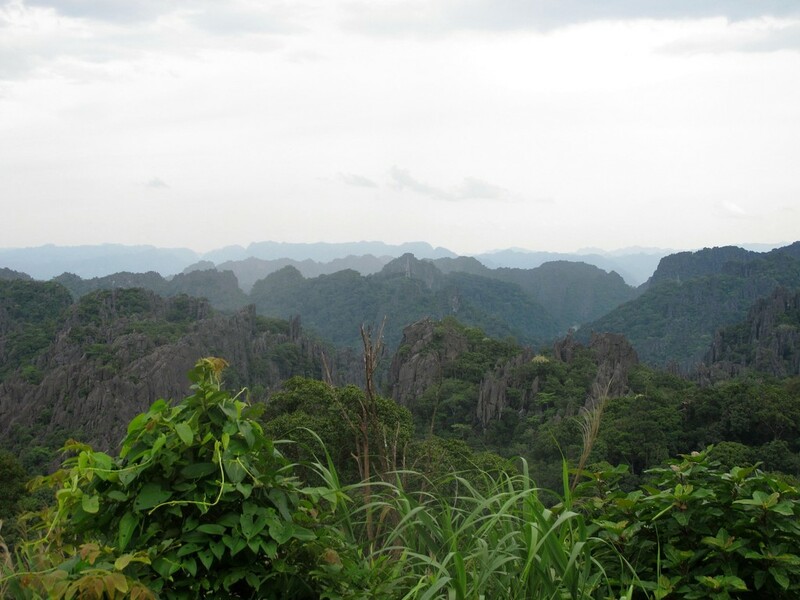 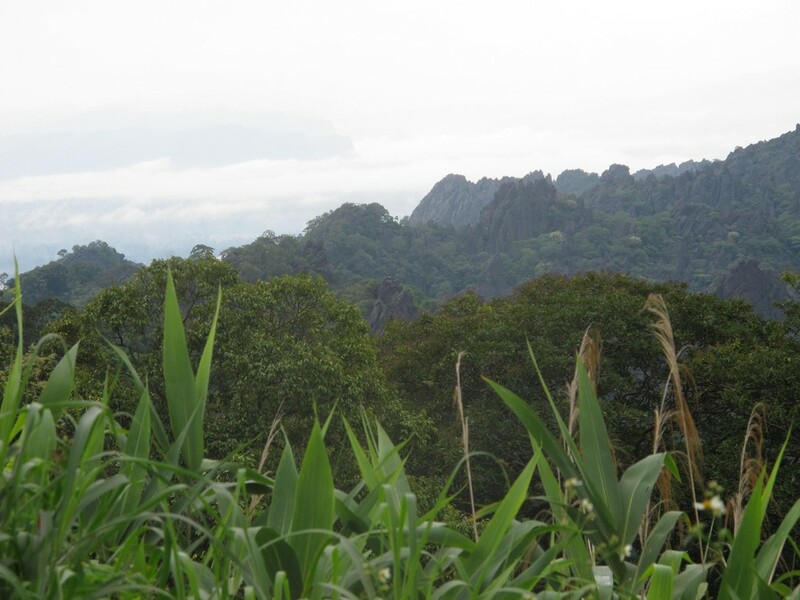 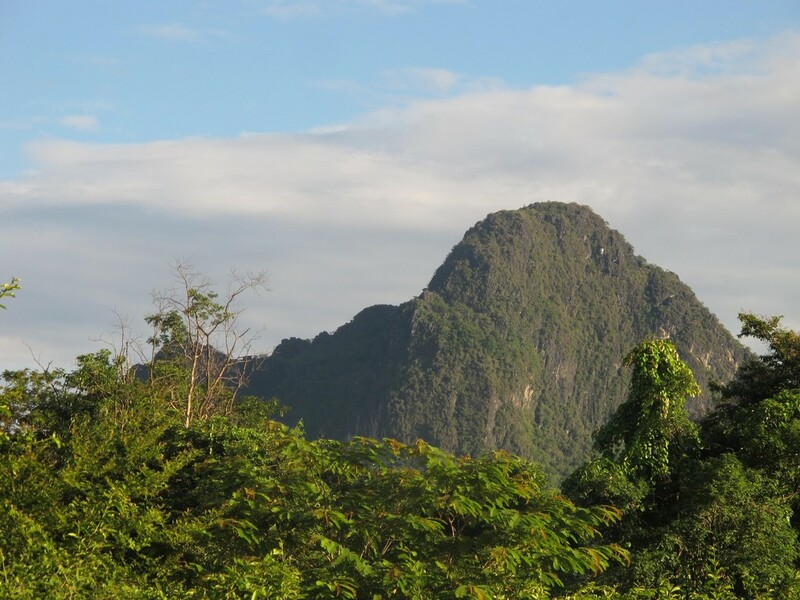 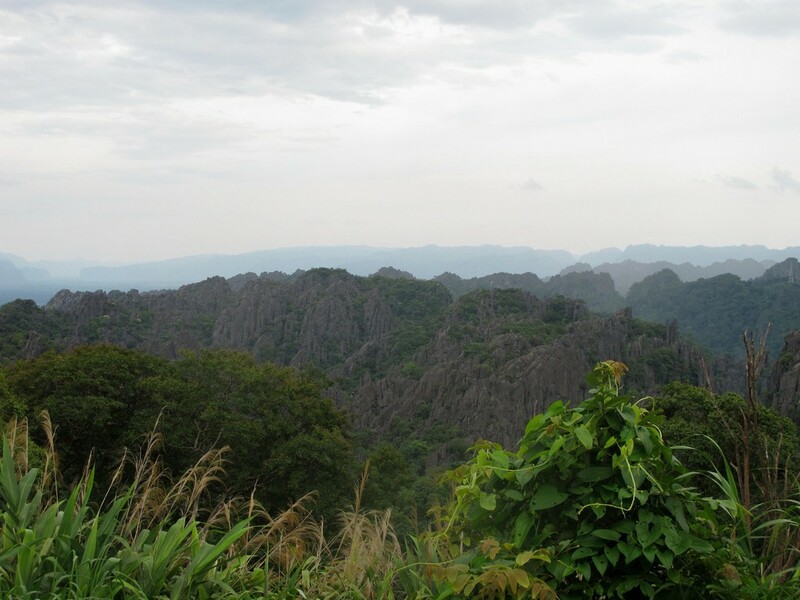 The last day's of these trip we stay on a view point of Phou Hin Boun mountain. 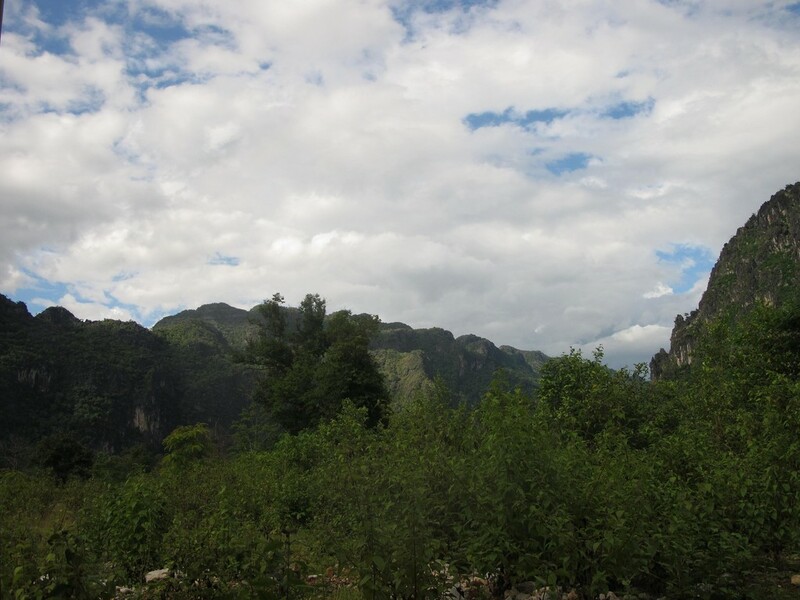 Thes is a very beautiful landscape. 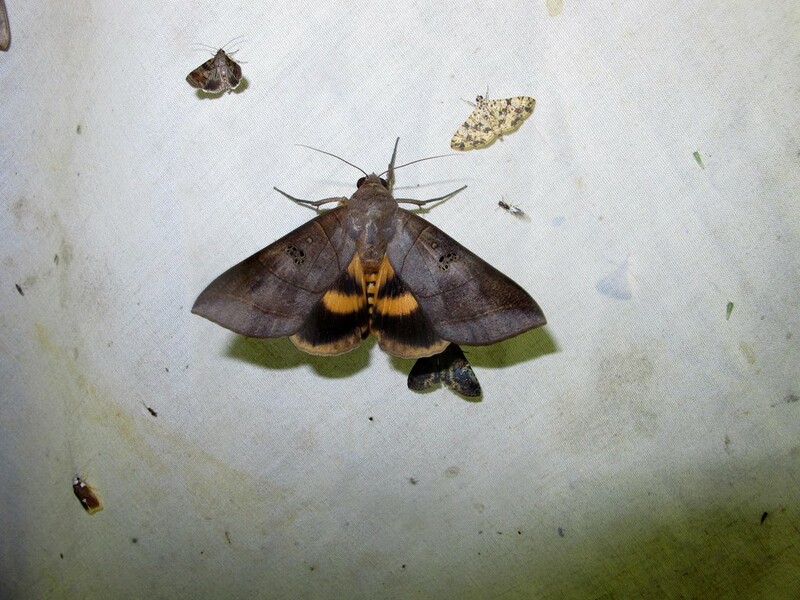 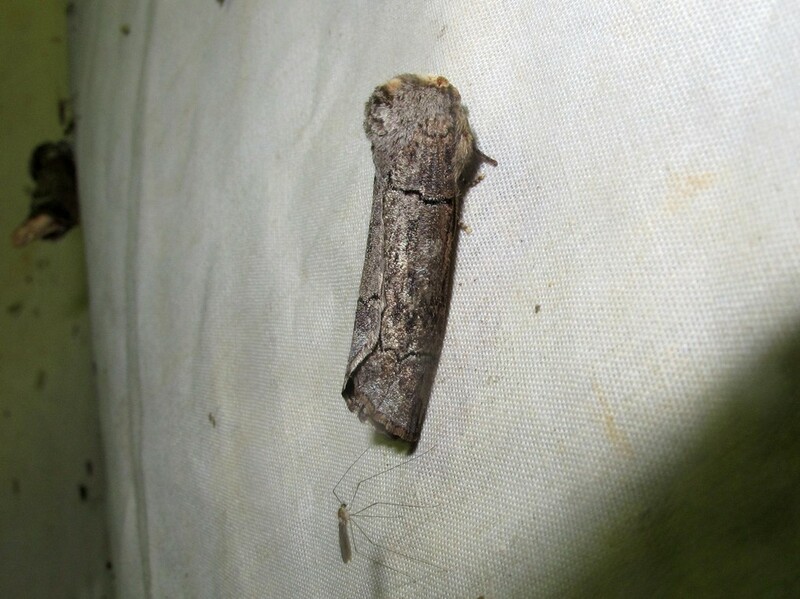 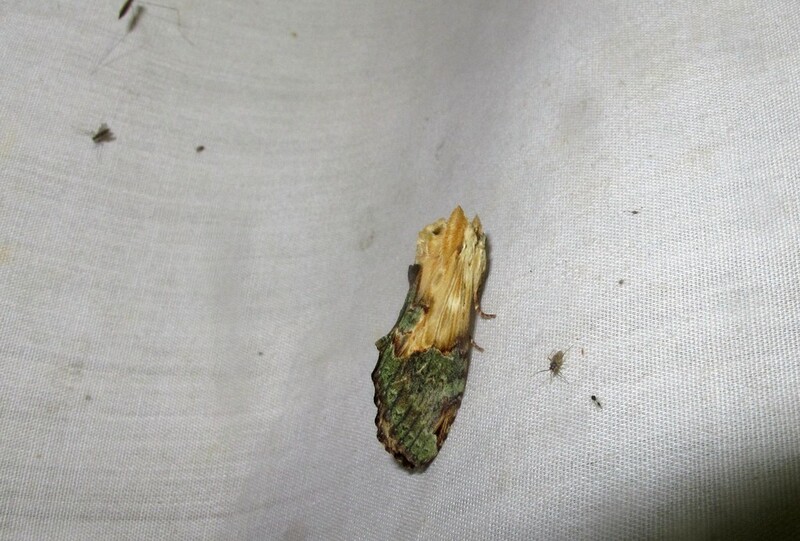 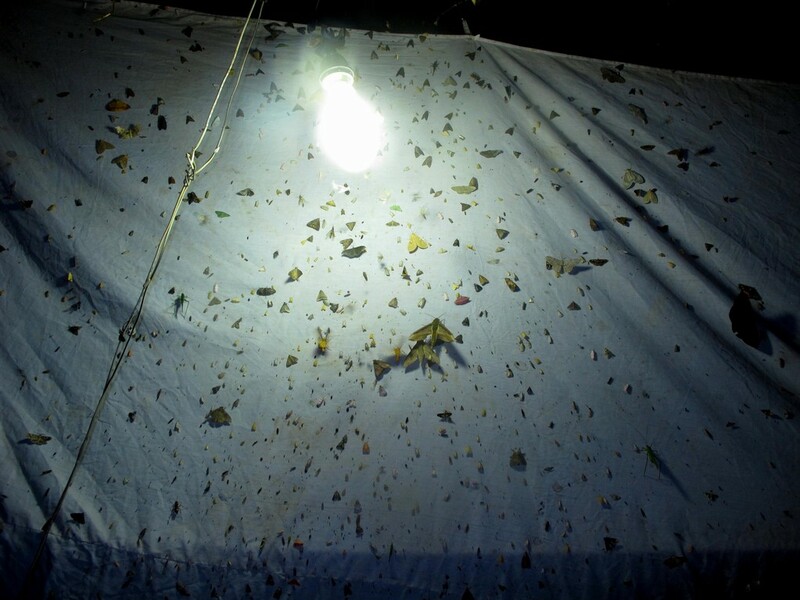 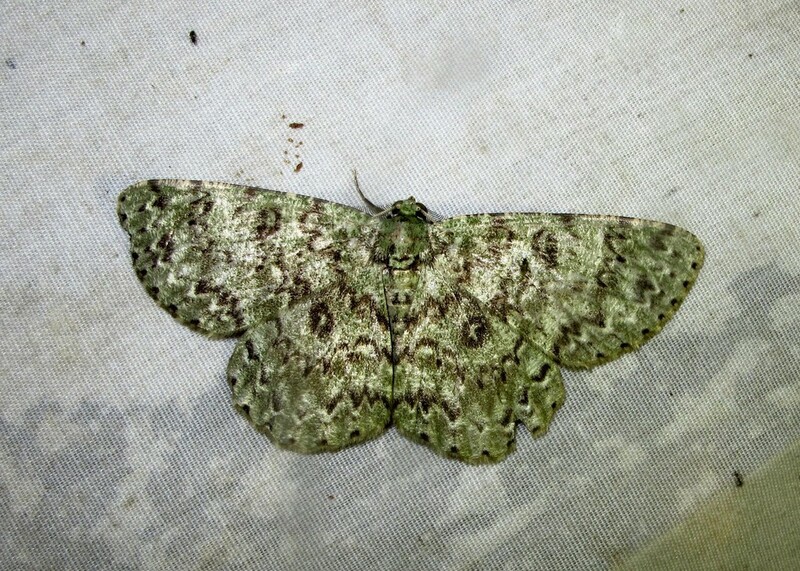 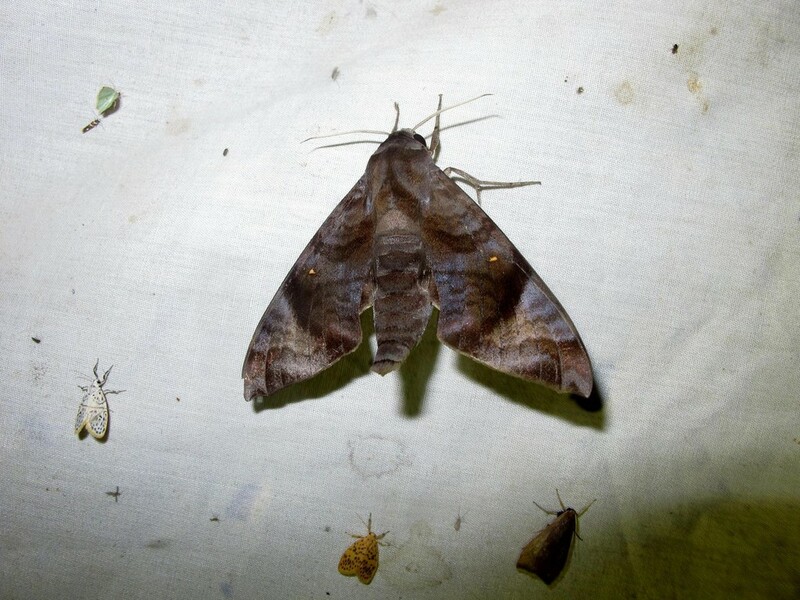 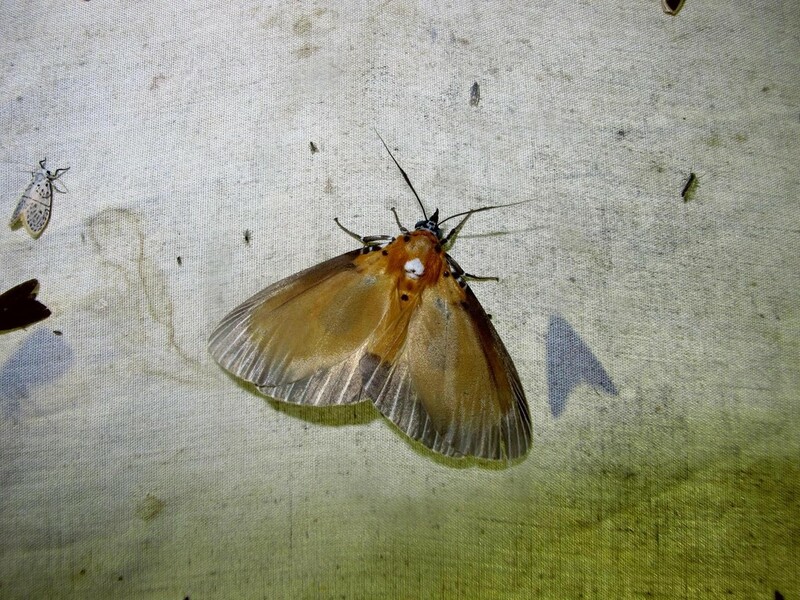 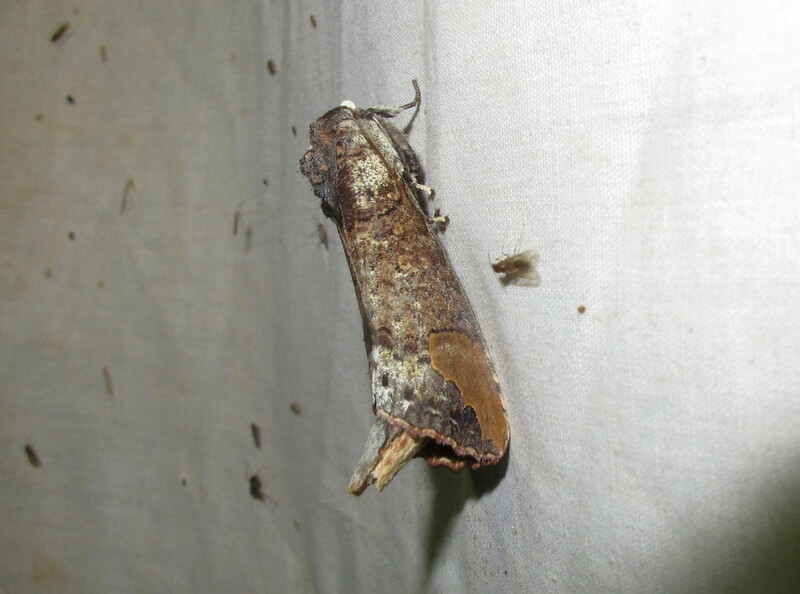 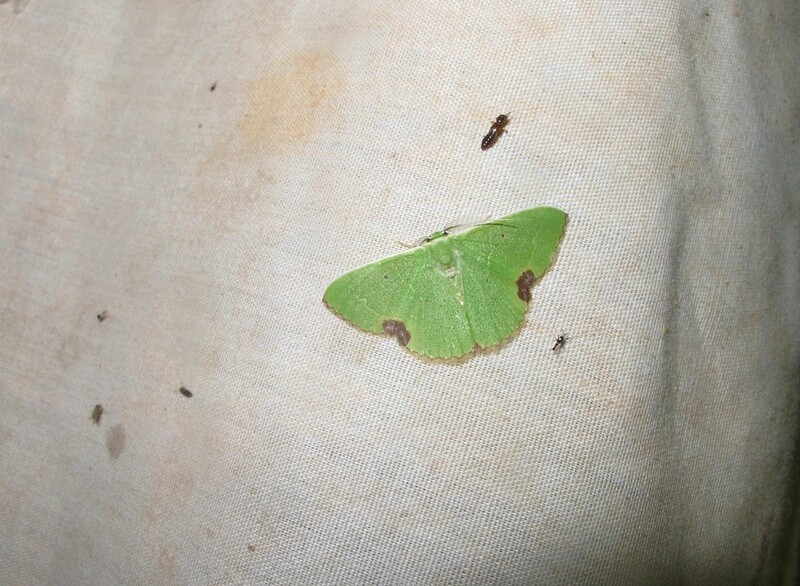 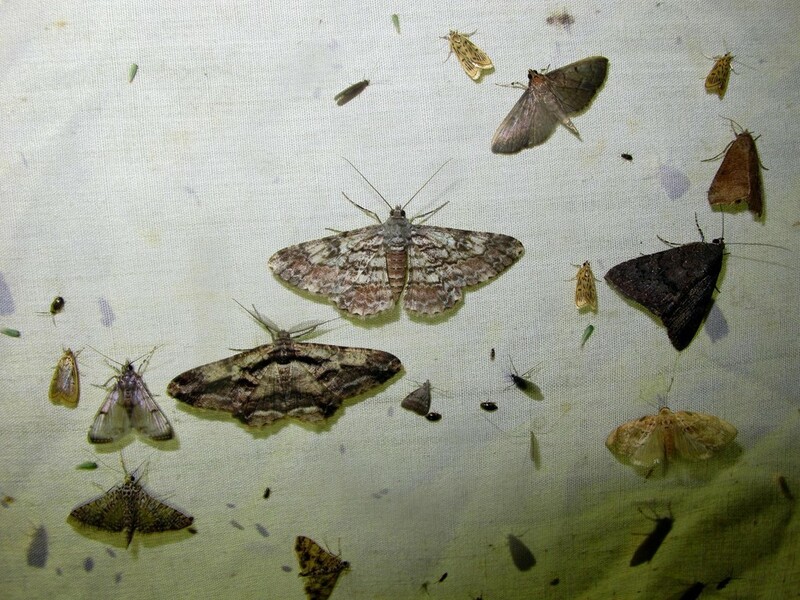 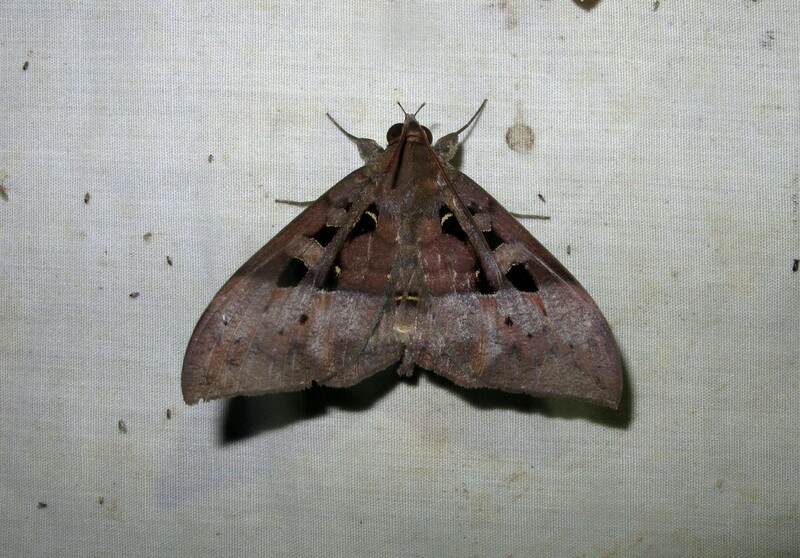 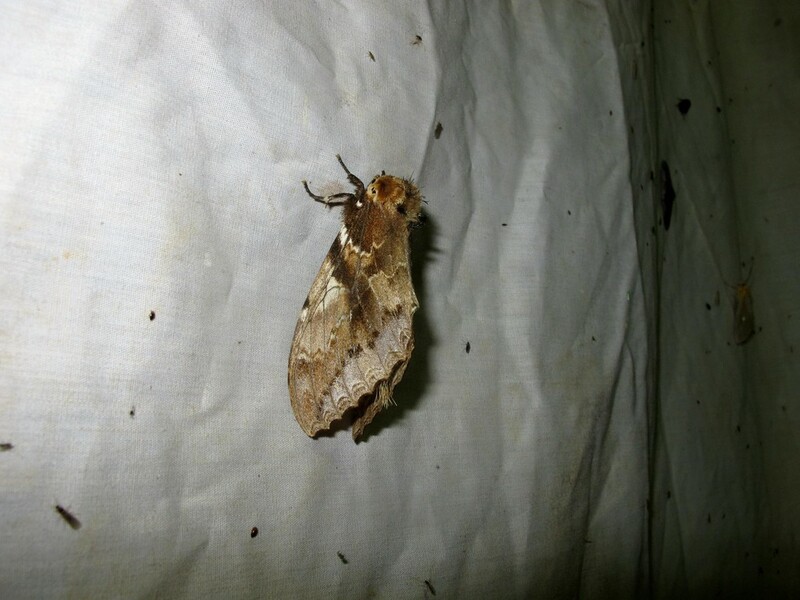 Many moth's will come to the light trap, especially from the family Geometridae, Noctuidae but also some Sphingidae. 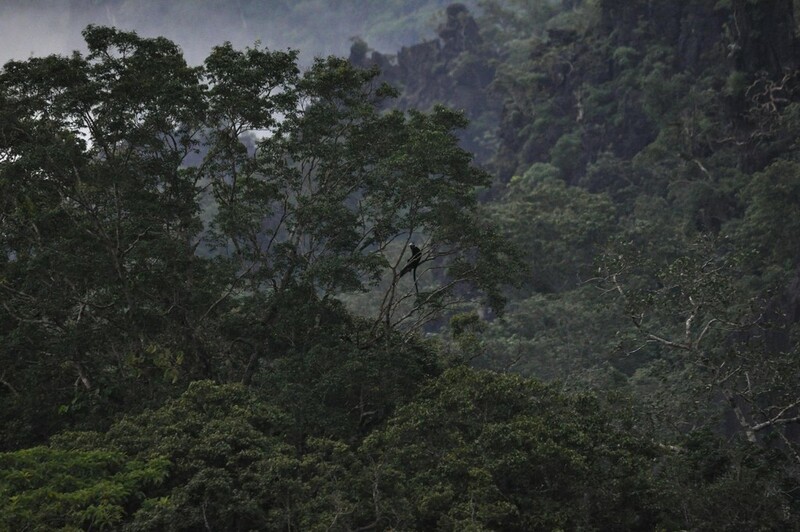 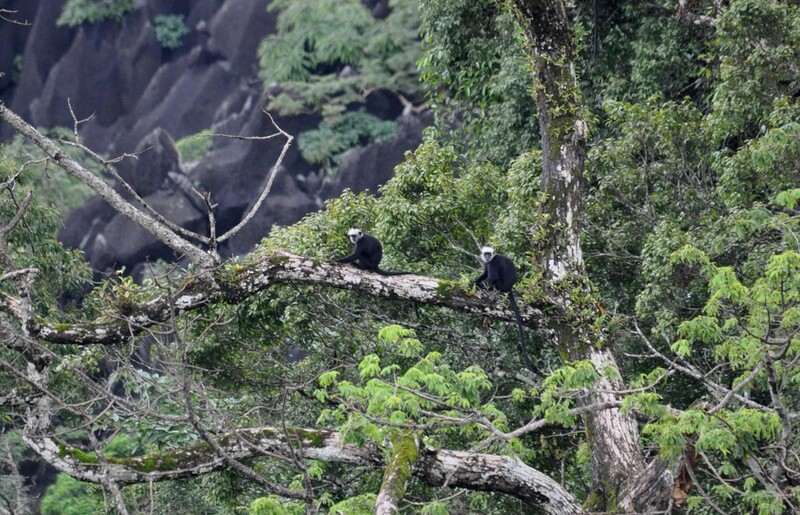 At morning time we see some nice group of the laos langurs and also a male of the Papilionidae species Atrophaneura laos.